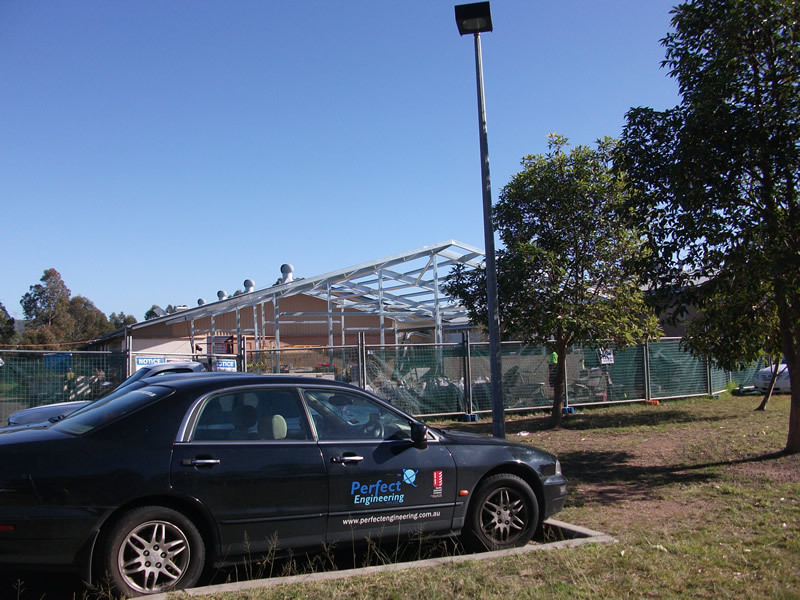 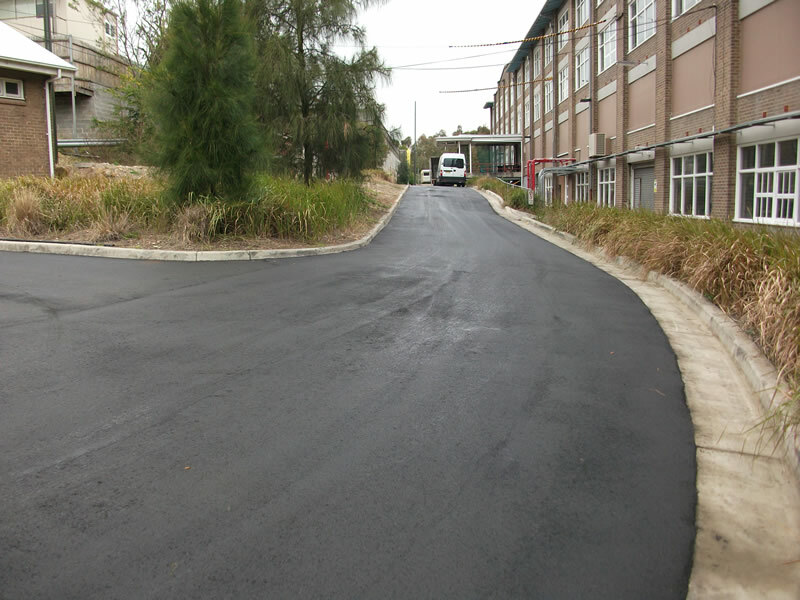 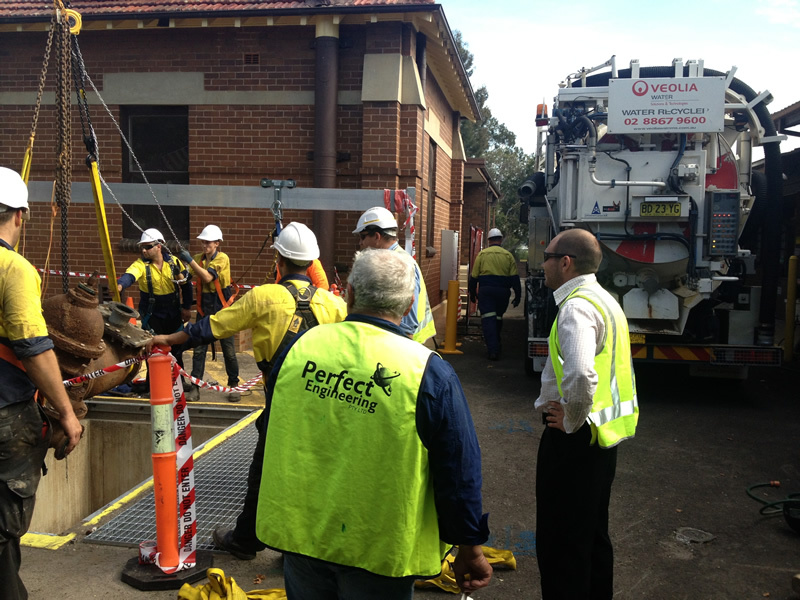 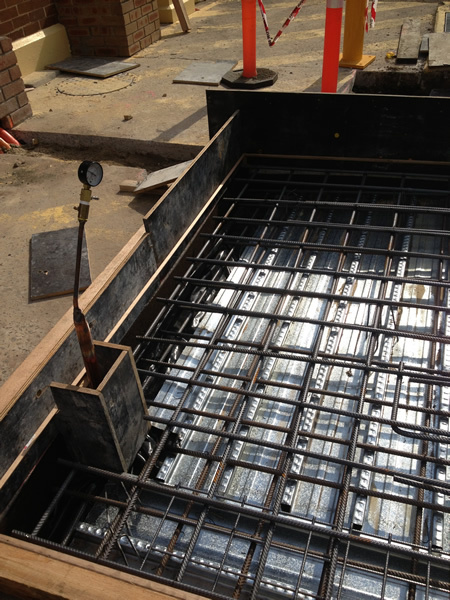 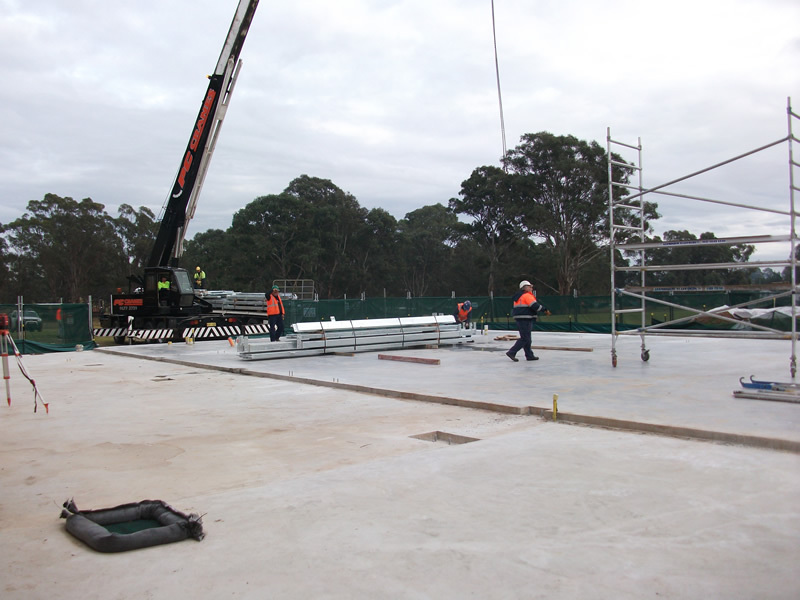 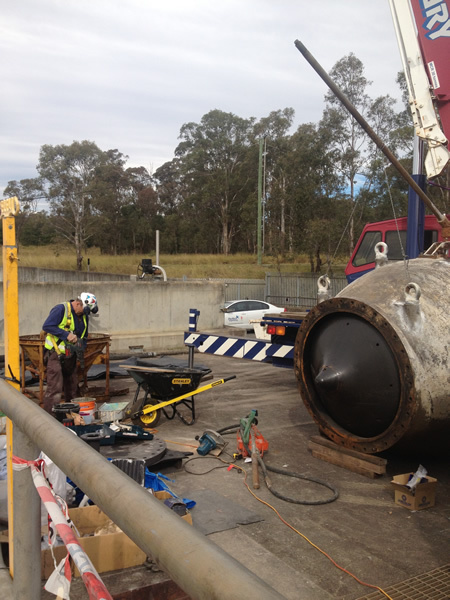 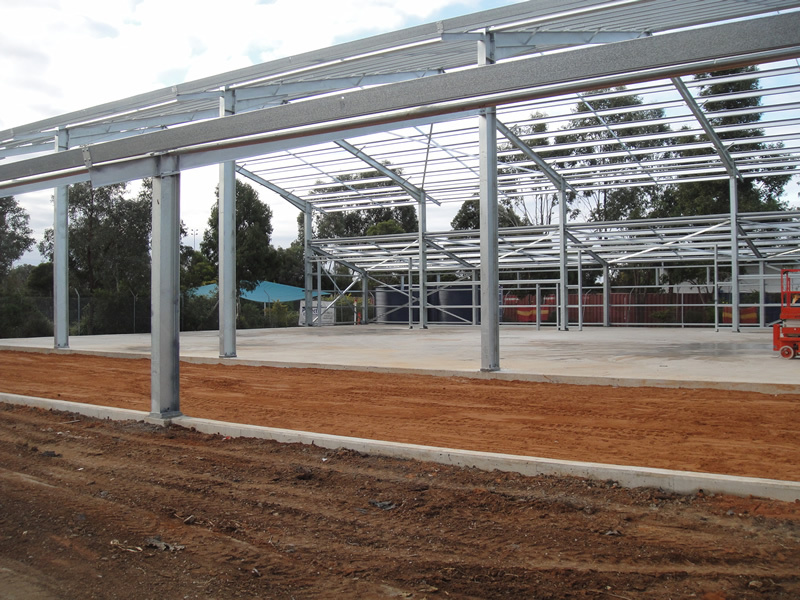 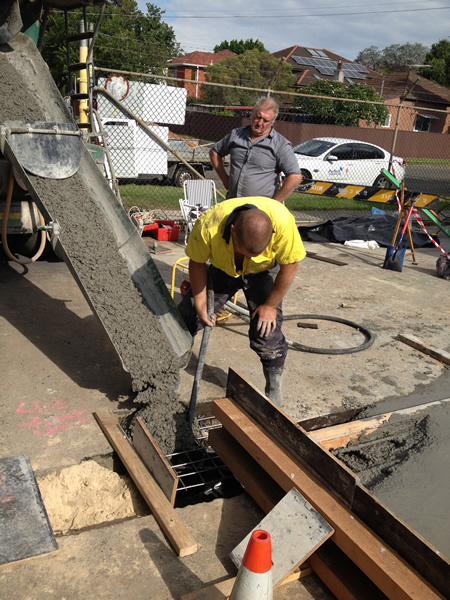 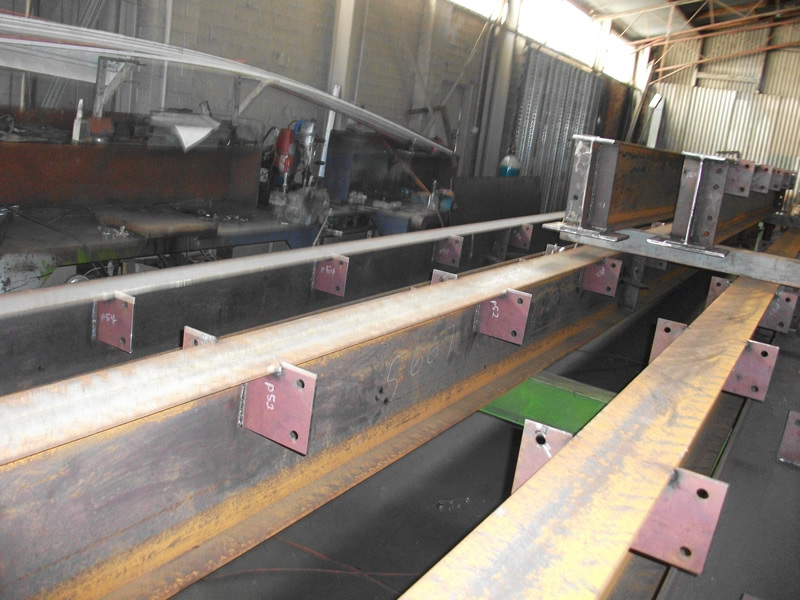 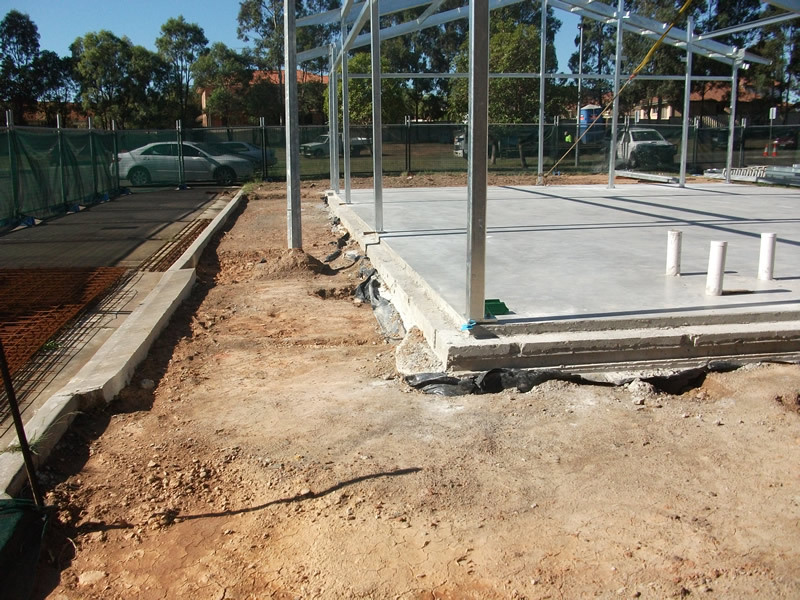 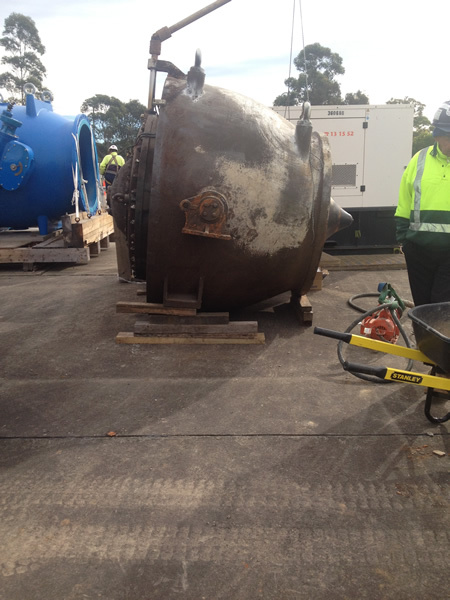 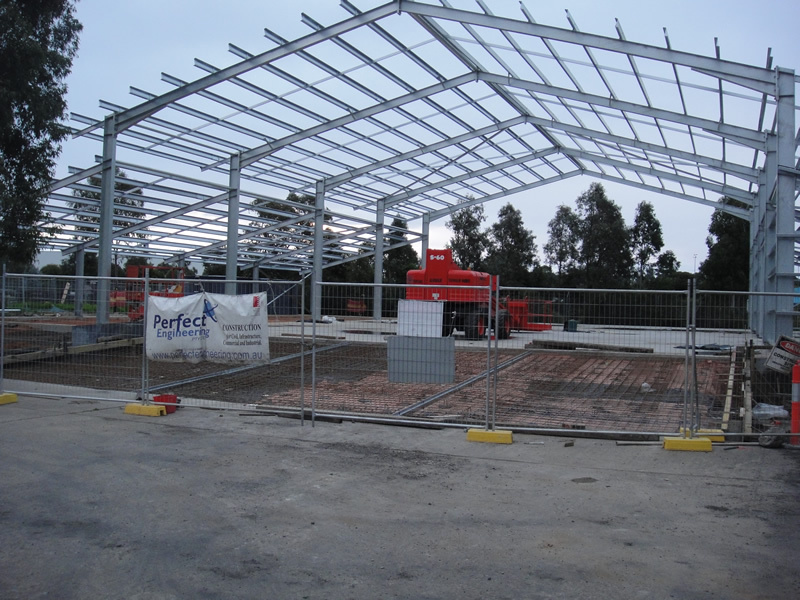 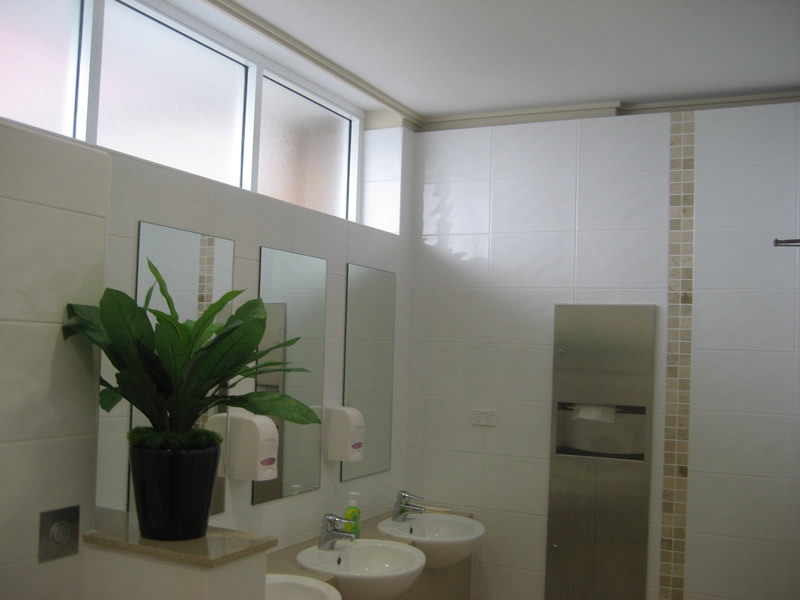 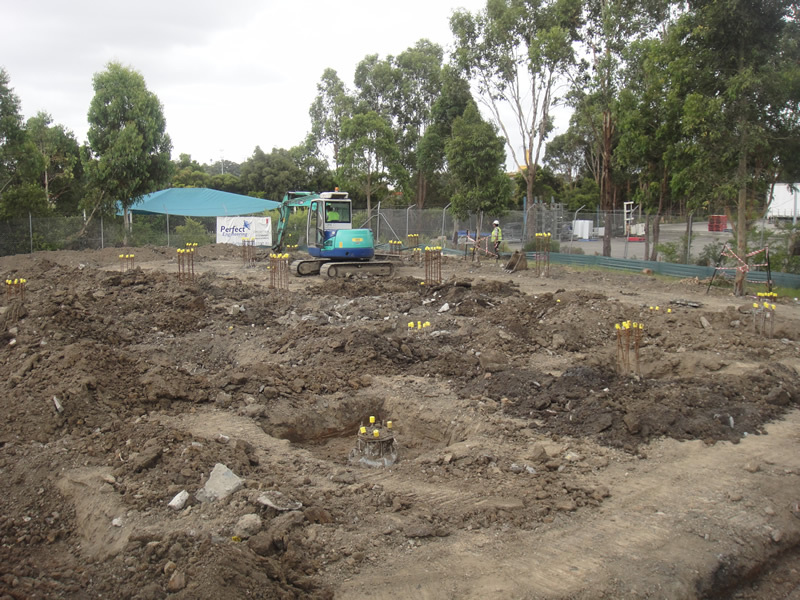 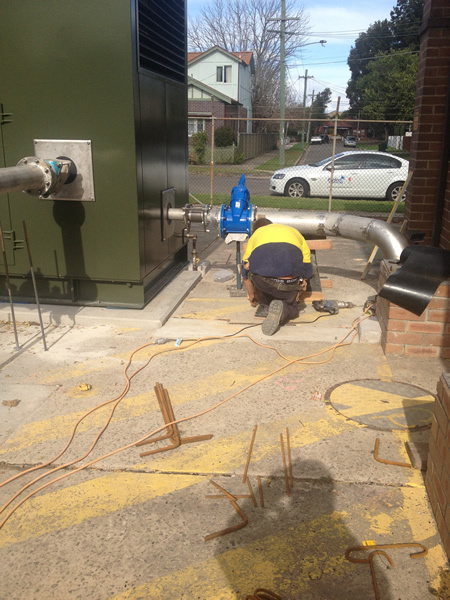 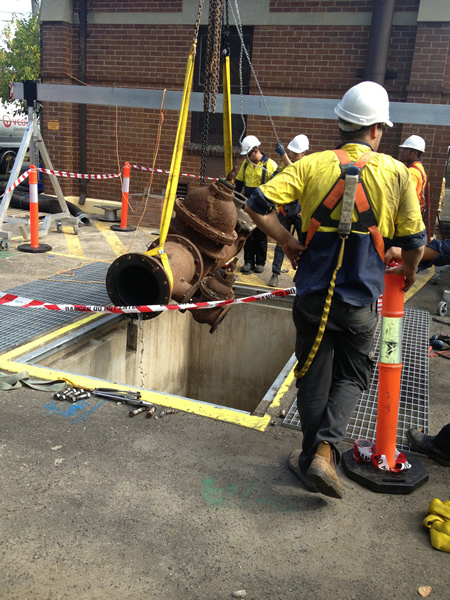 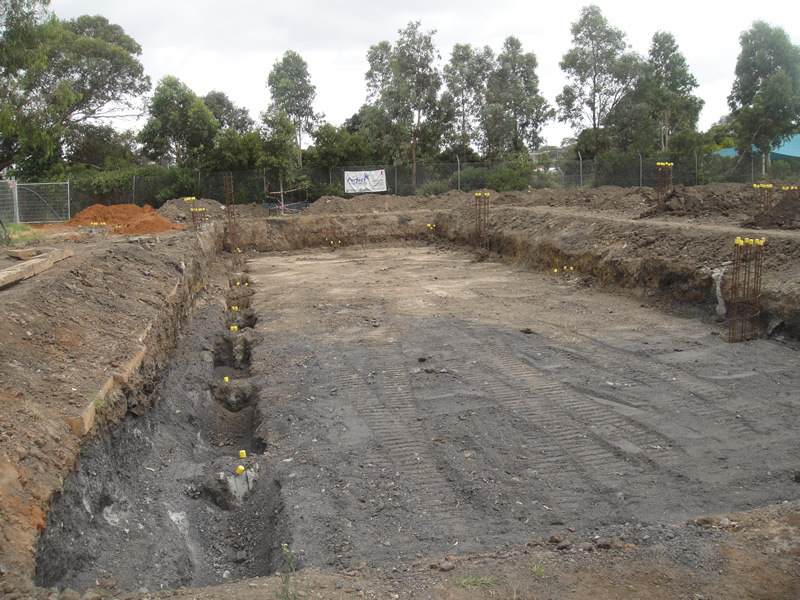 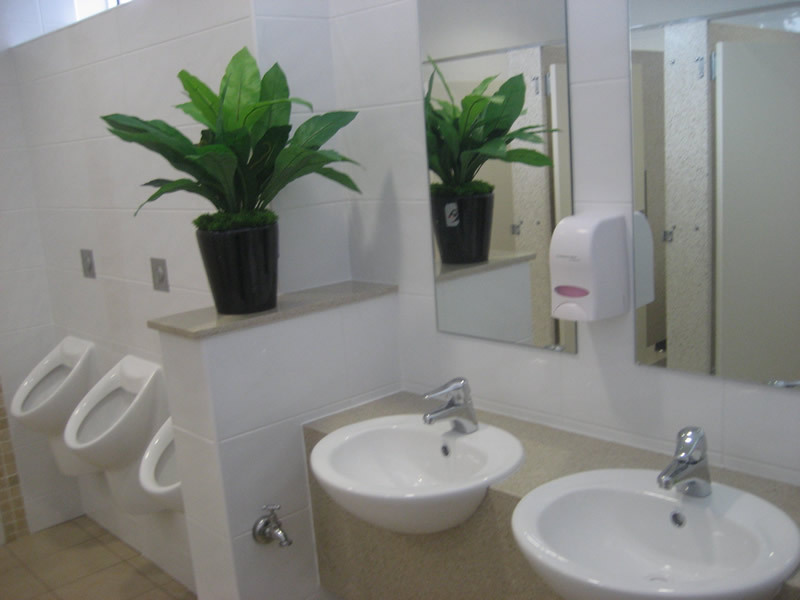 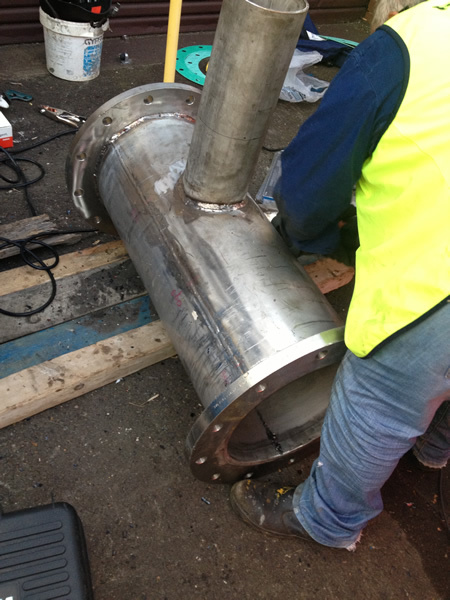 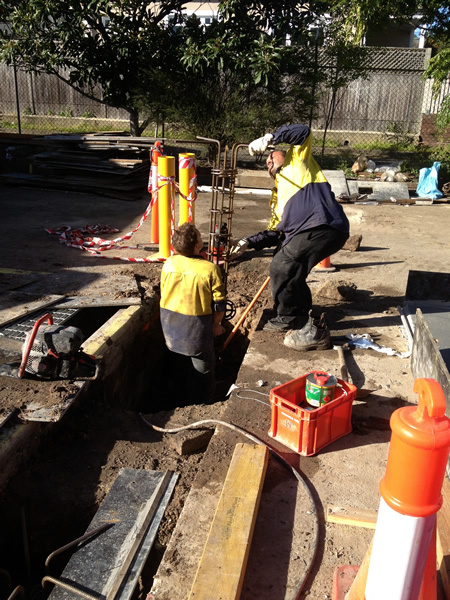 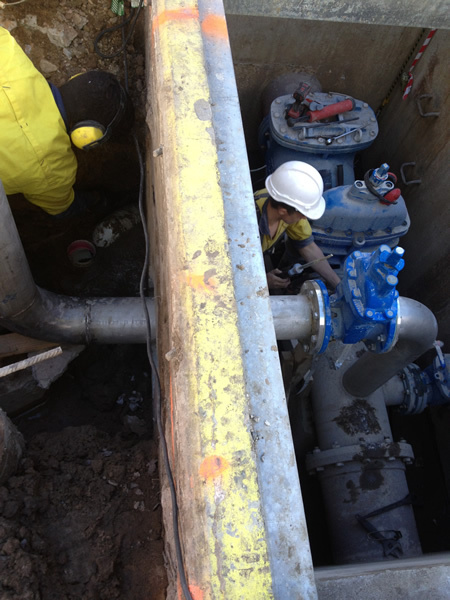 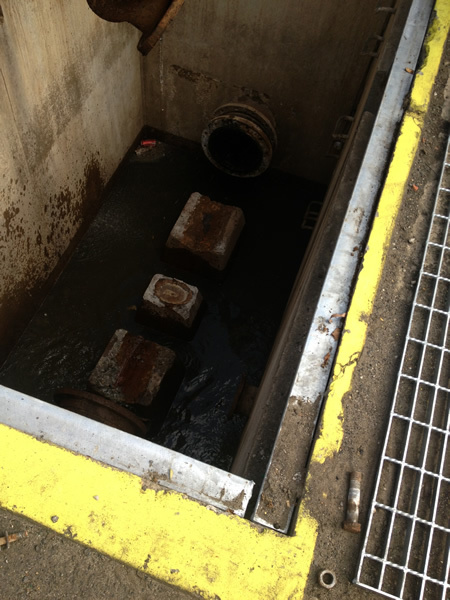 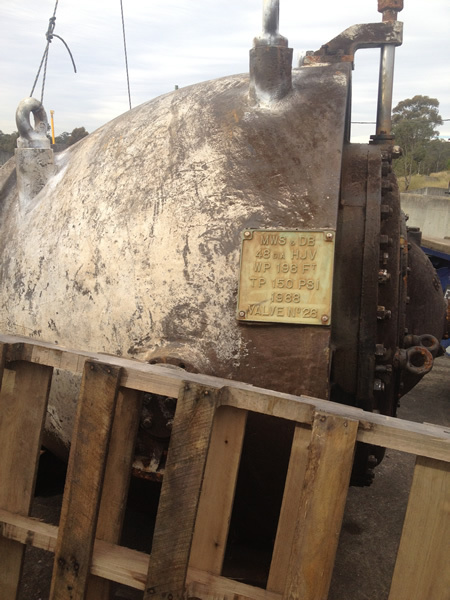 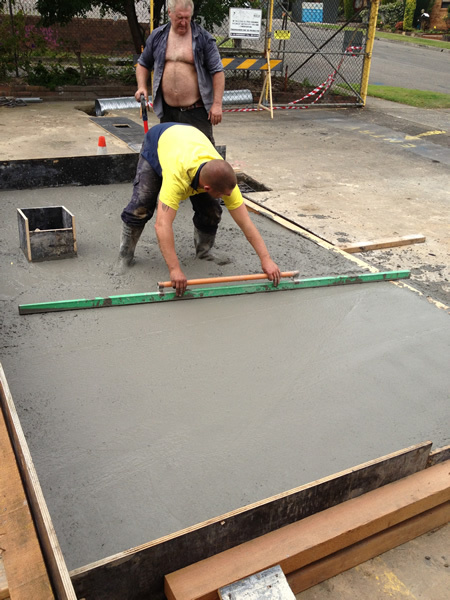 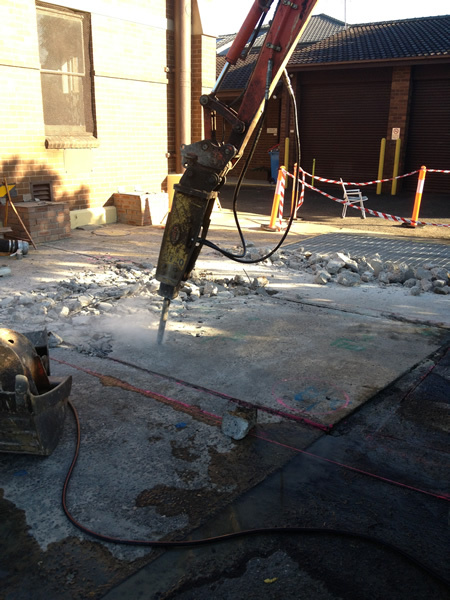 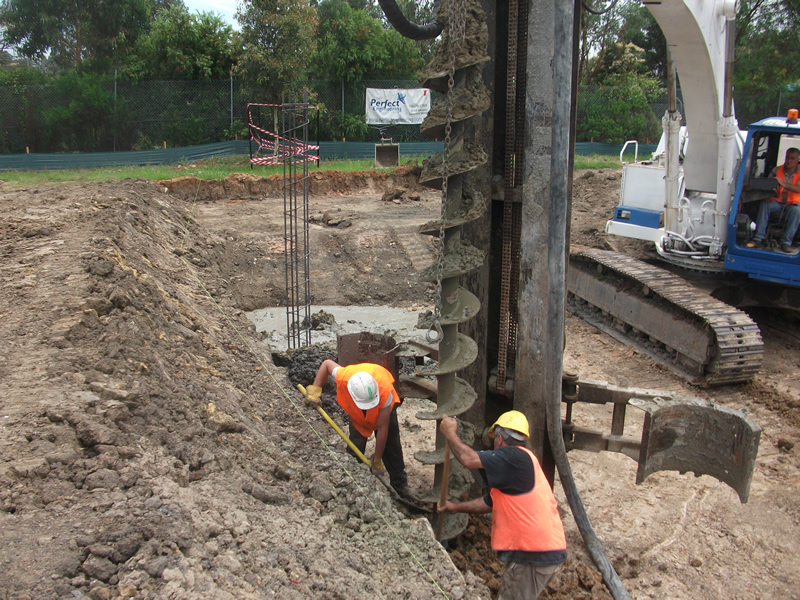 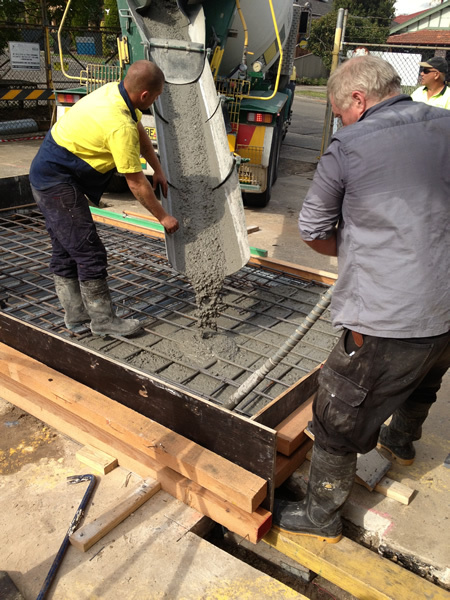 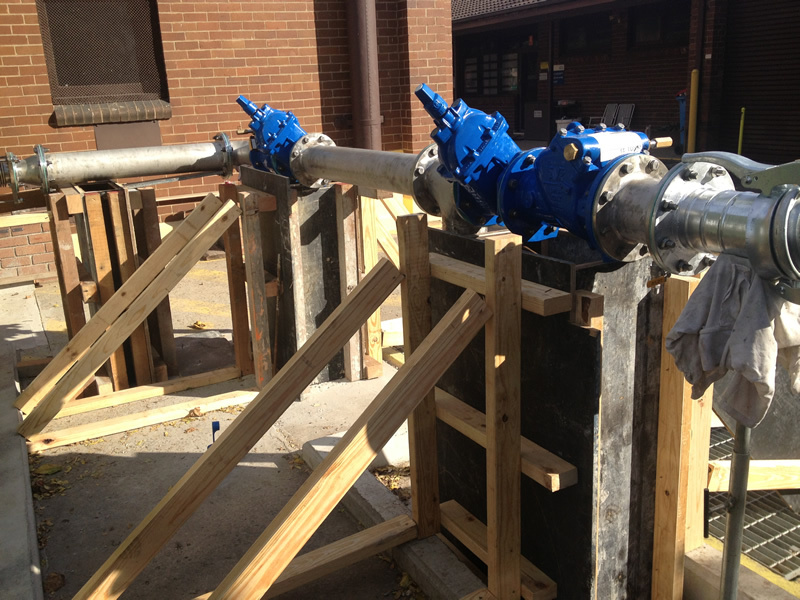 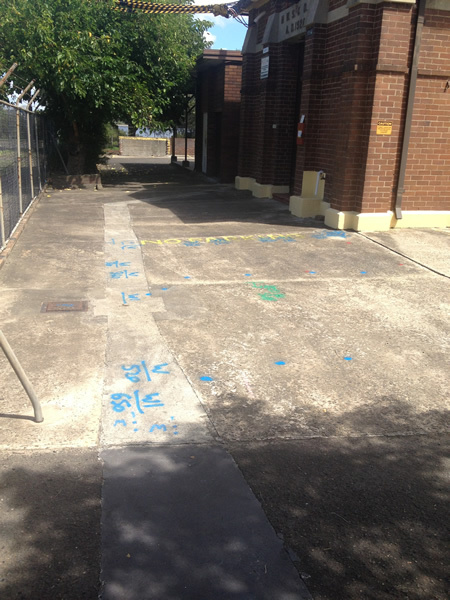 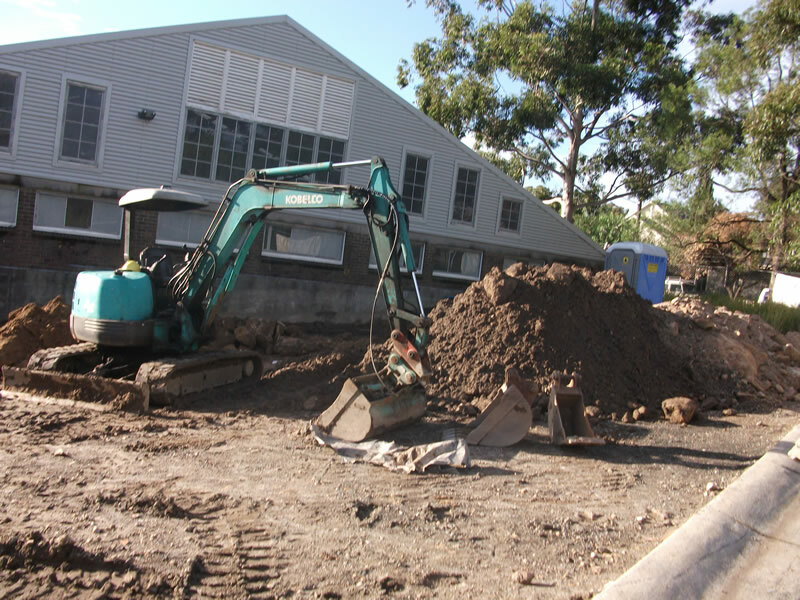 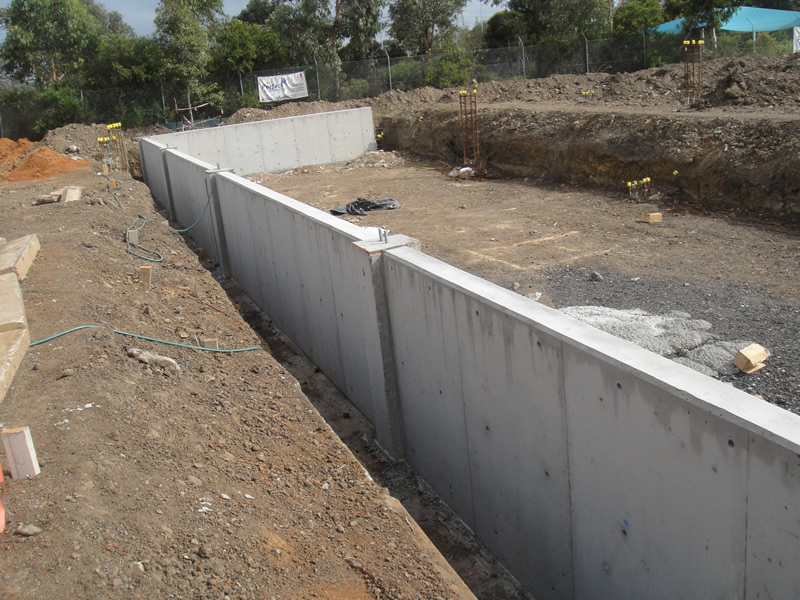 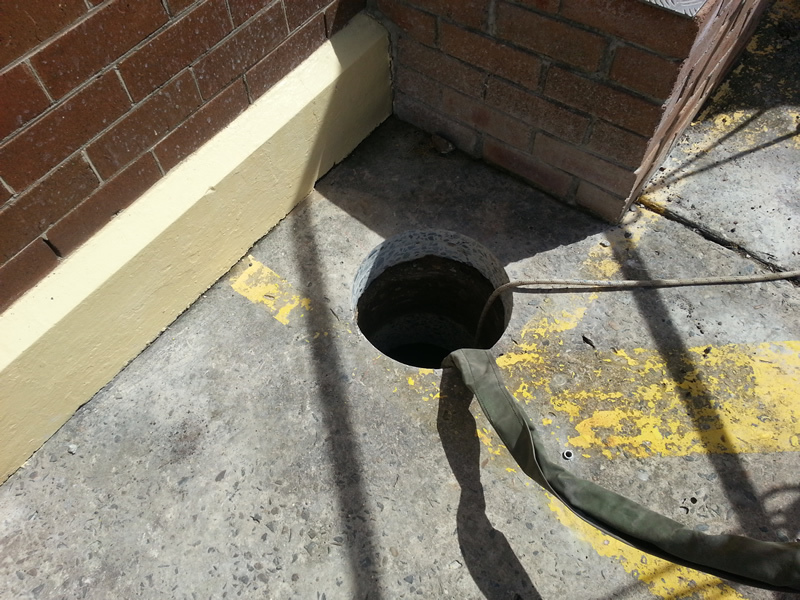 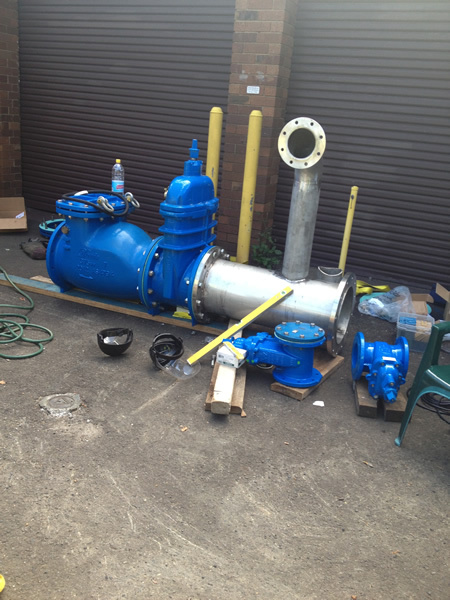 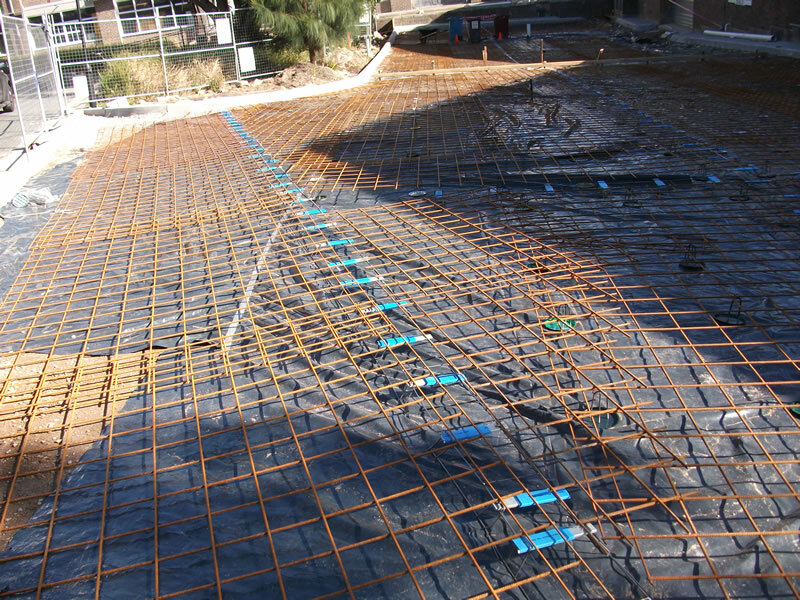 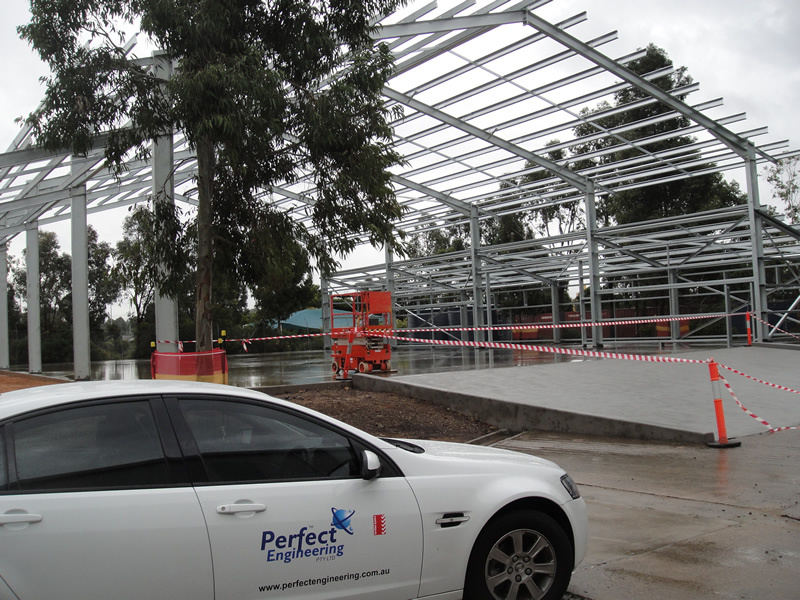 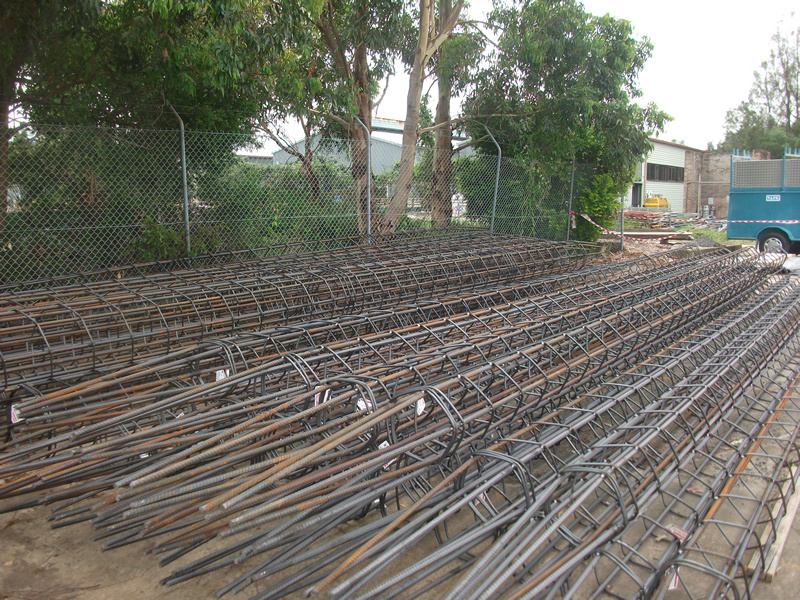 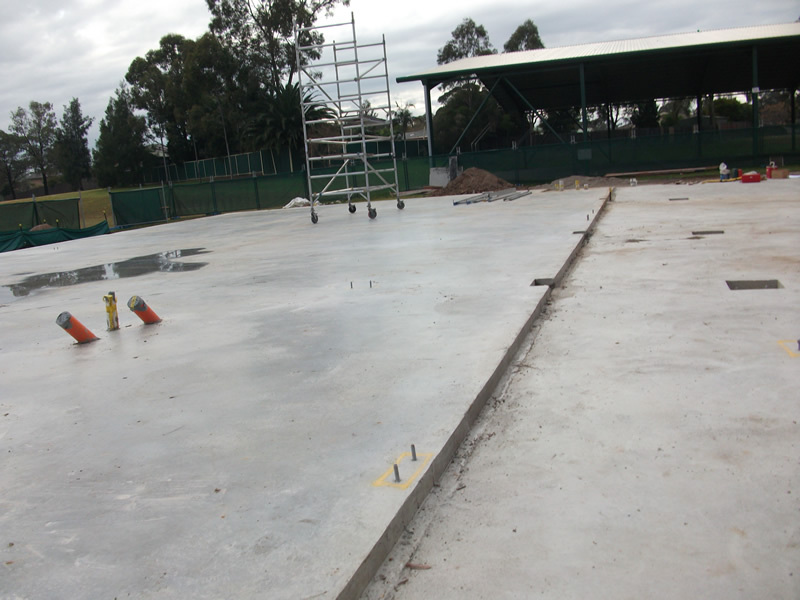 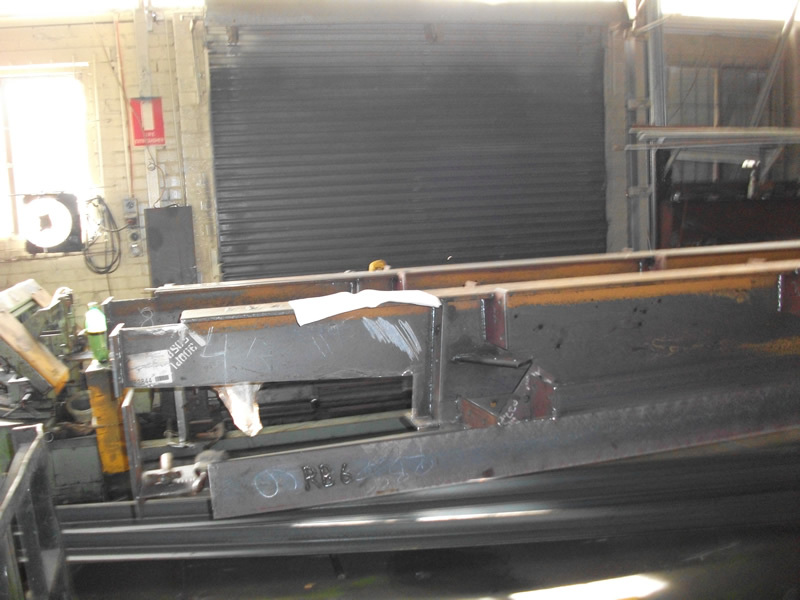 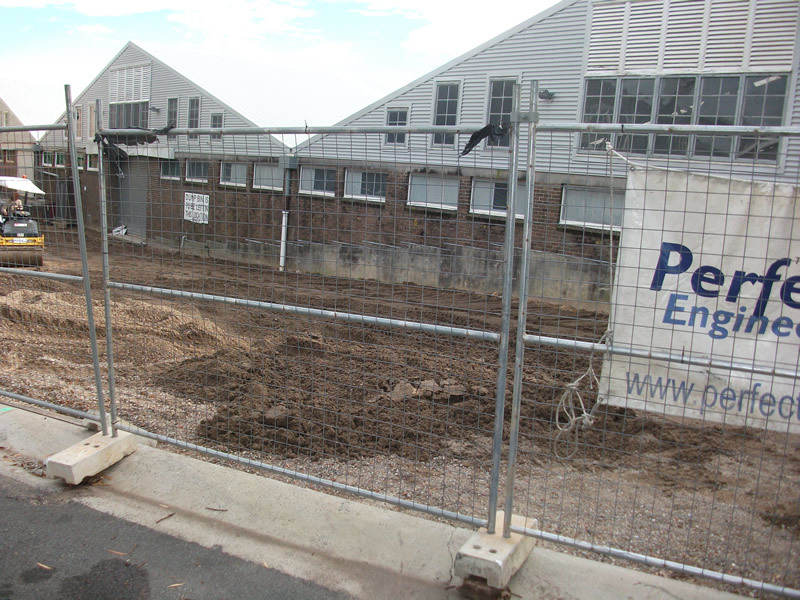 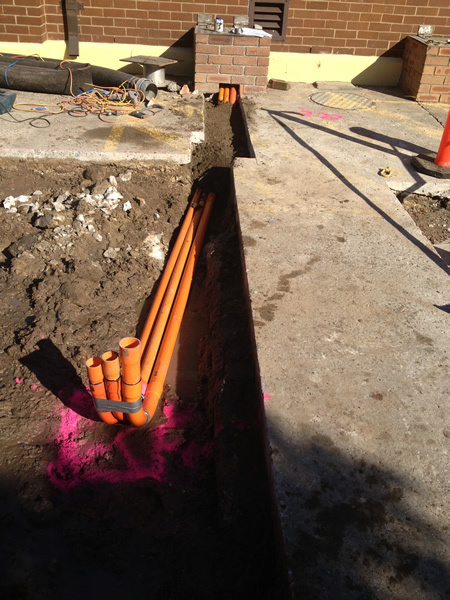 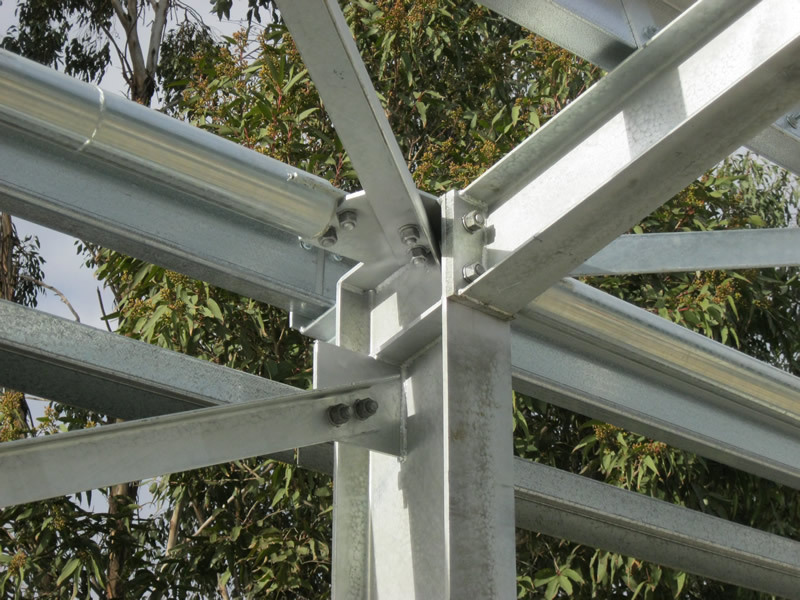 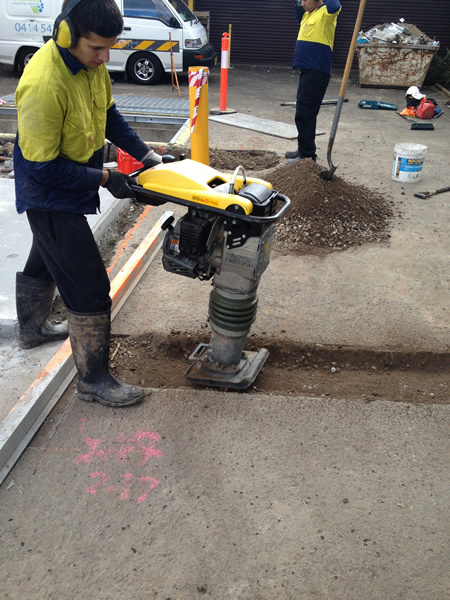 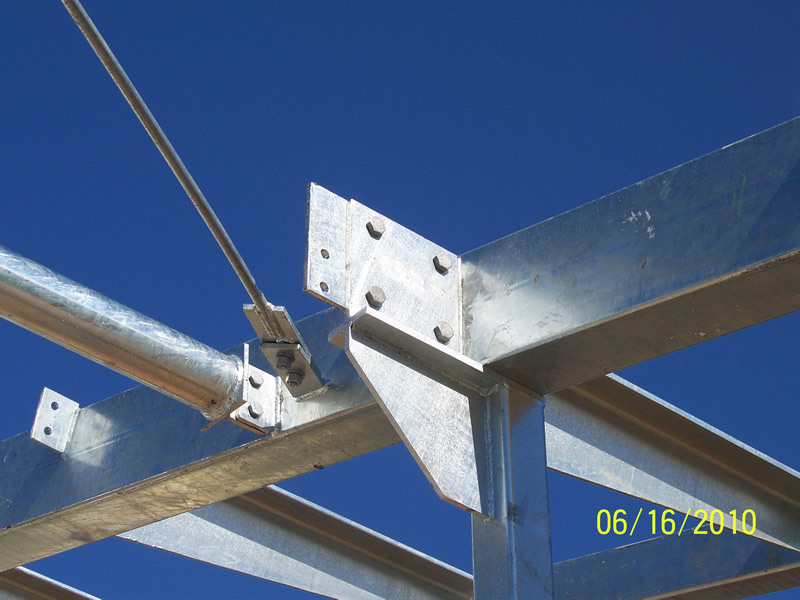 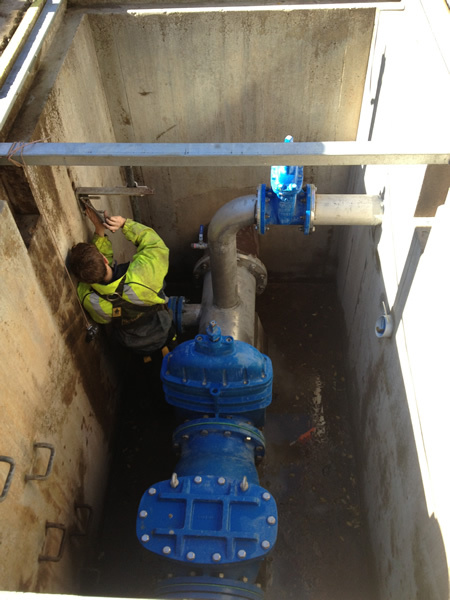 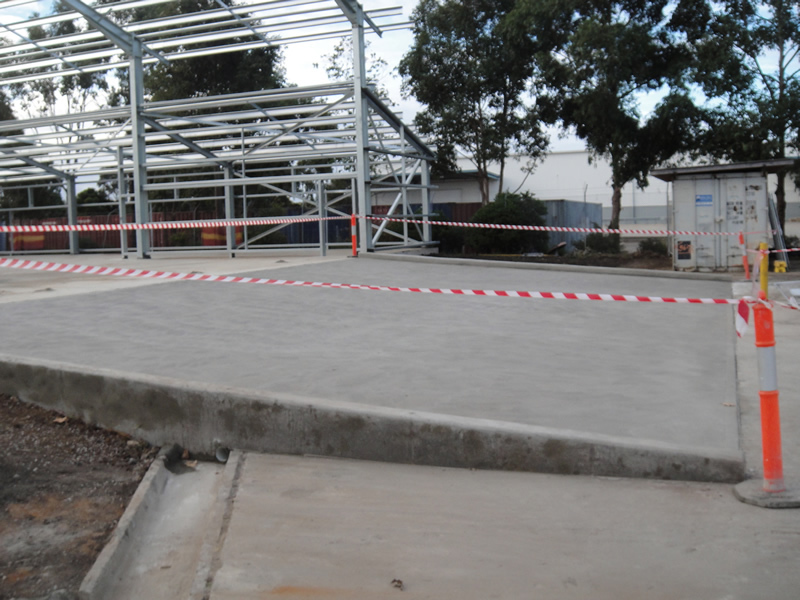 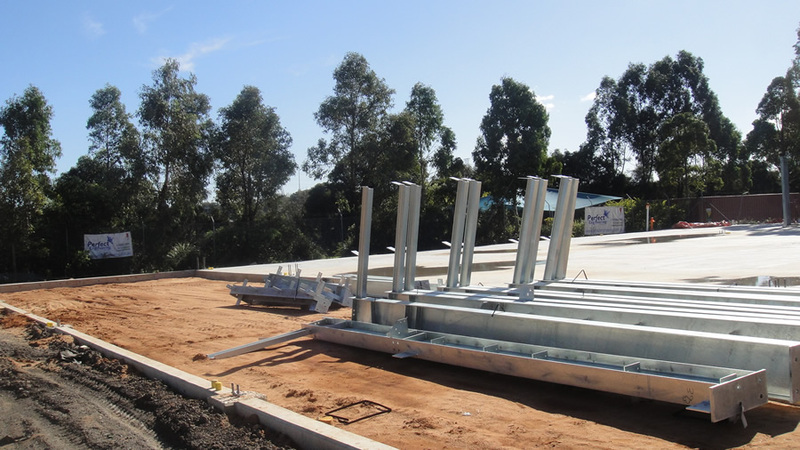 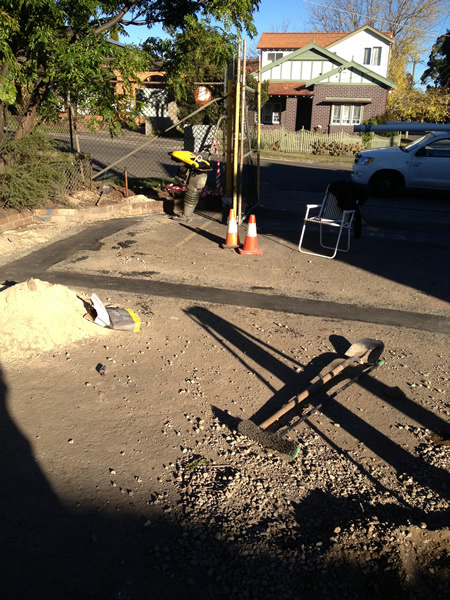 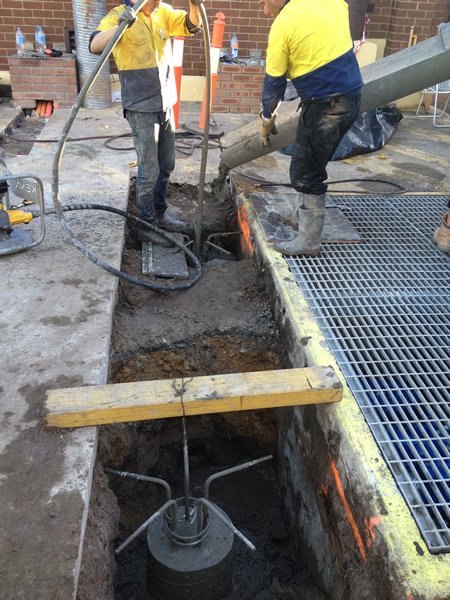 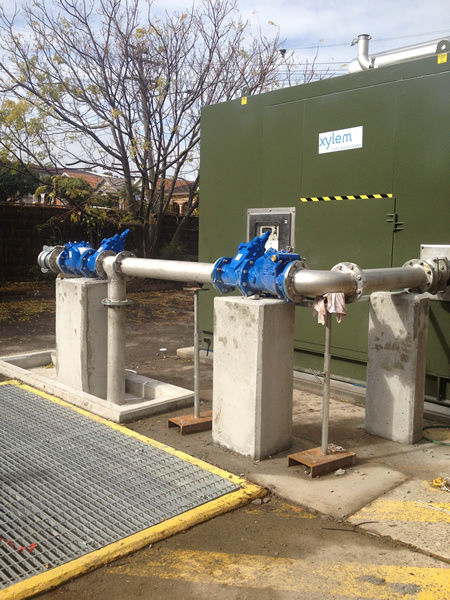 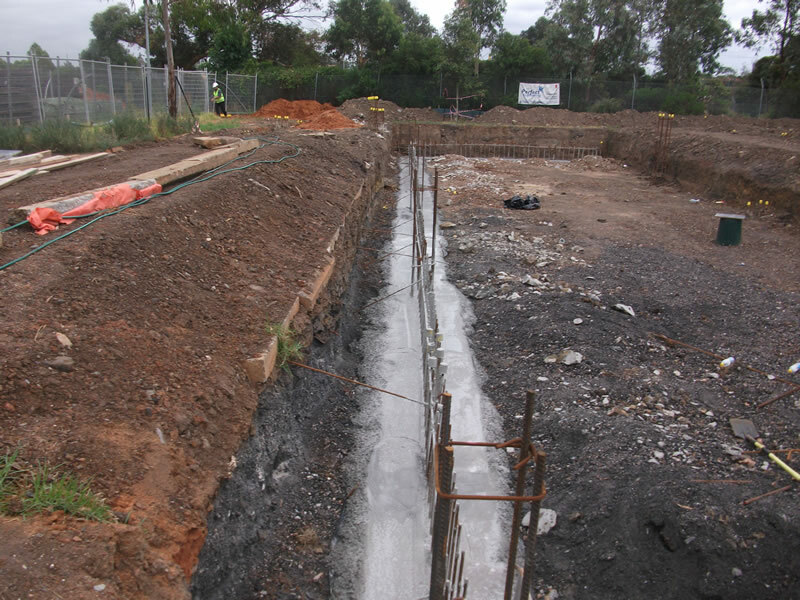 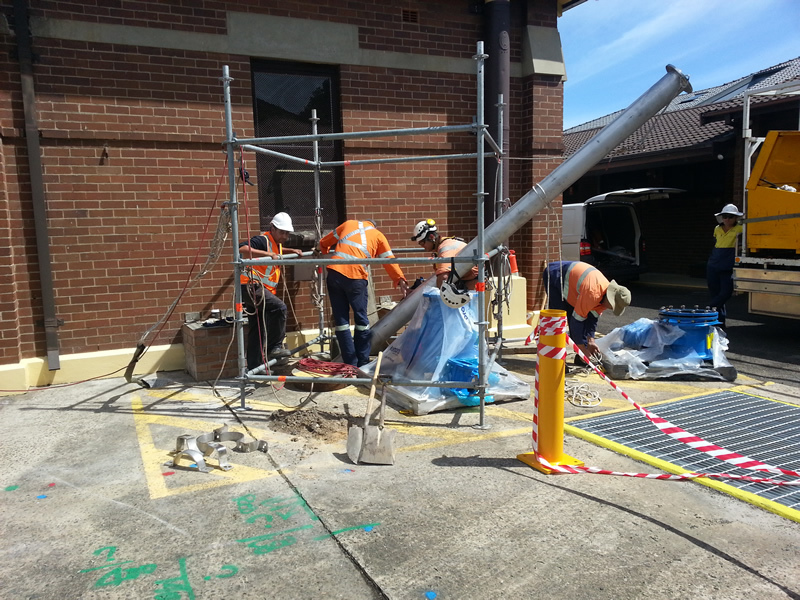 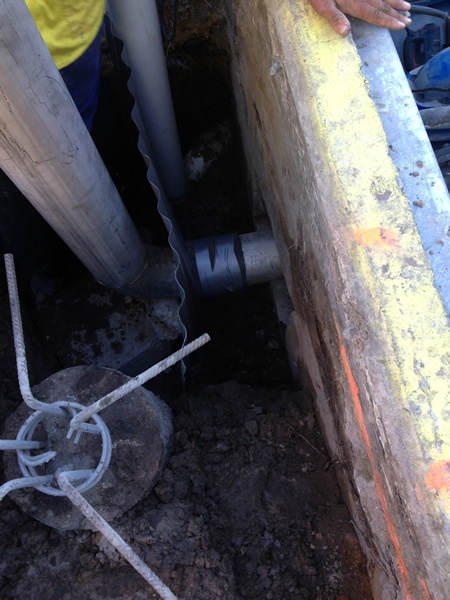 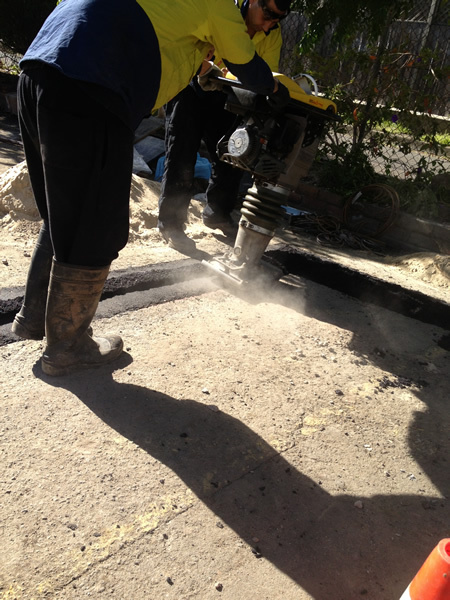 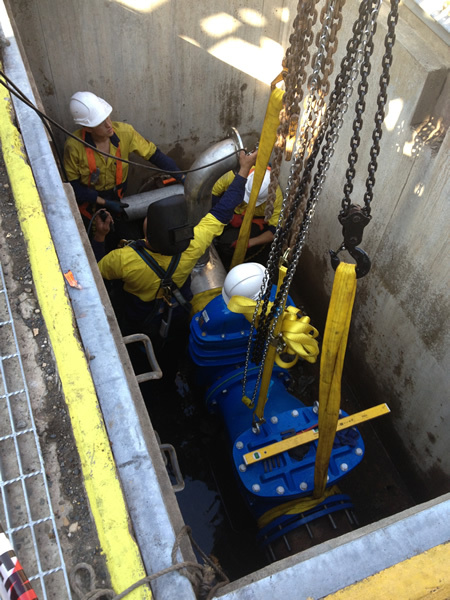 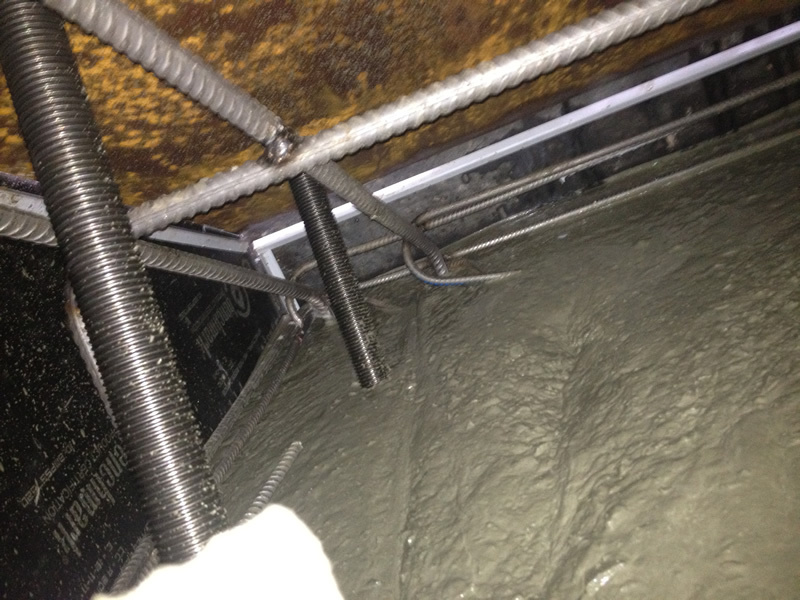 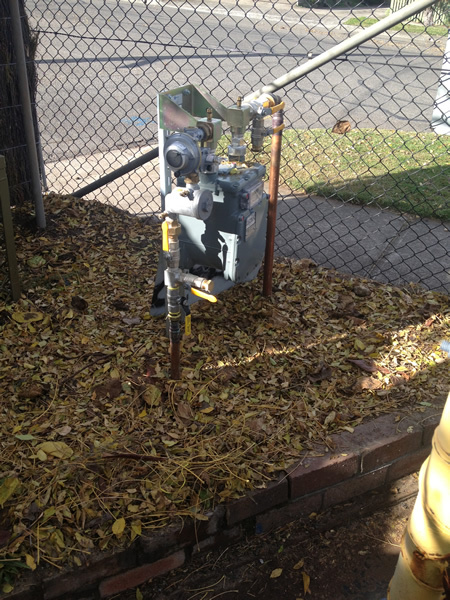 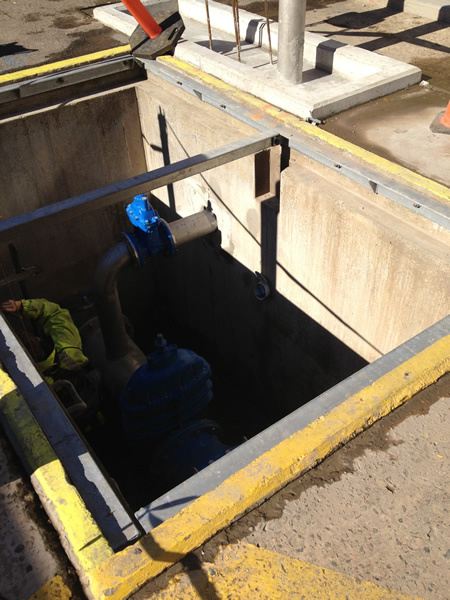 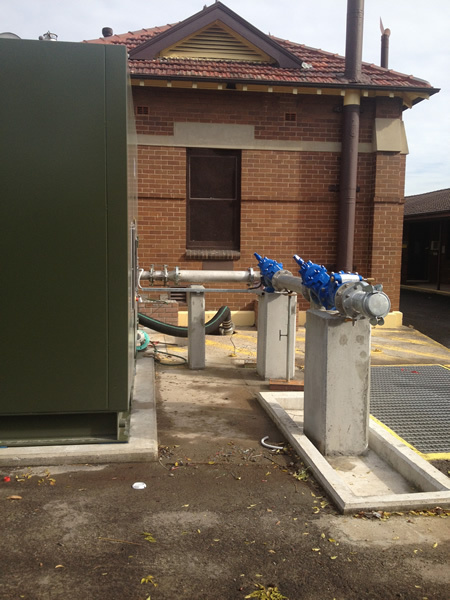 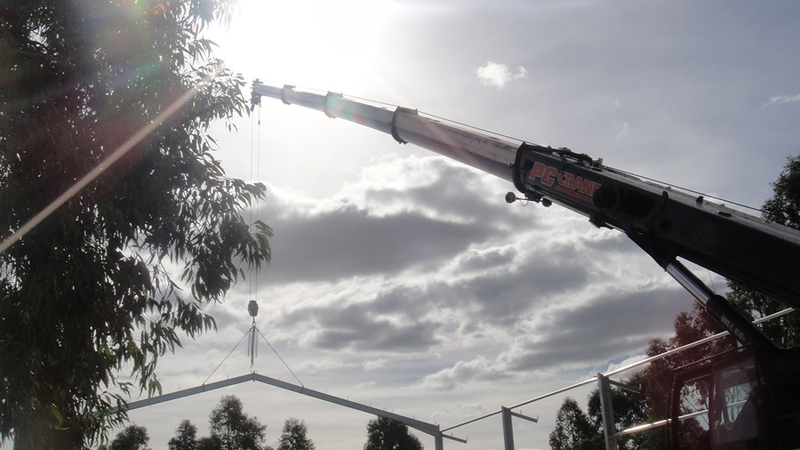 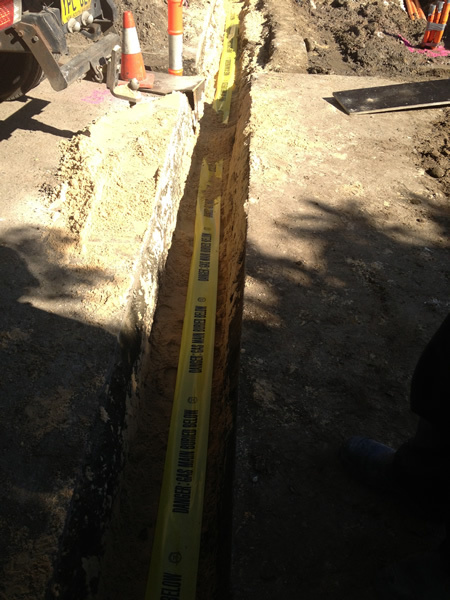 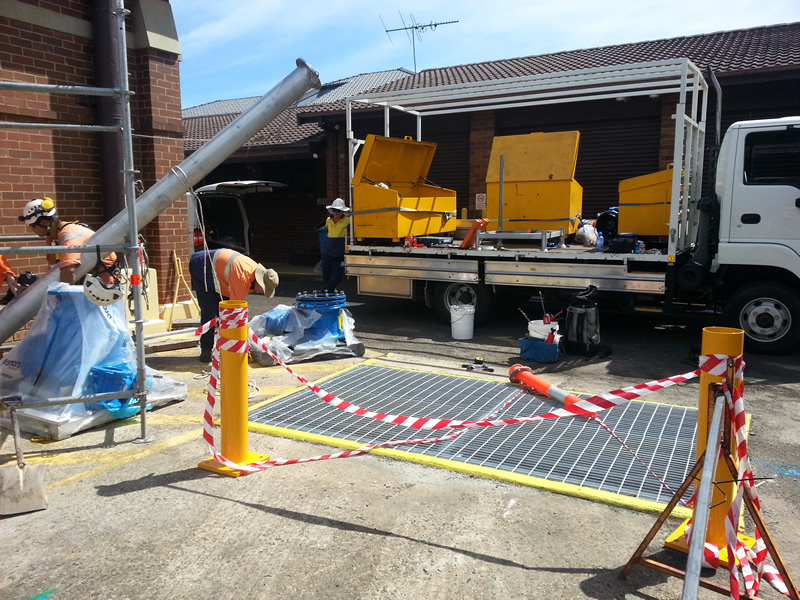 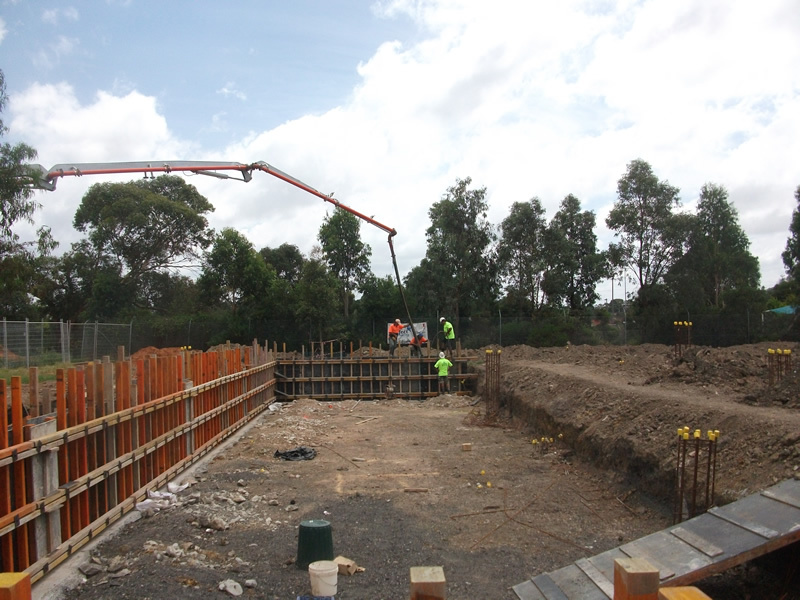 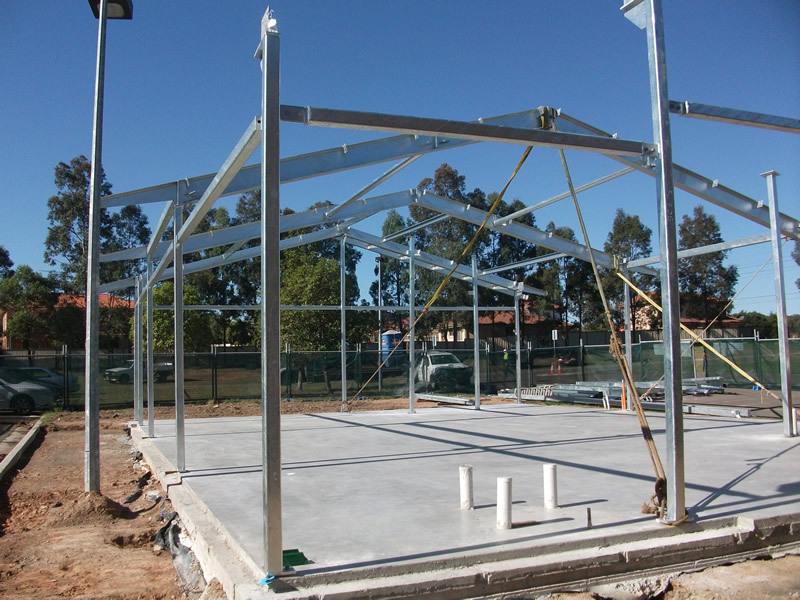 Perfect Engineering Pty Ltd has completed a series of construction projects for many government department bodies. 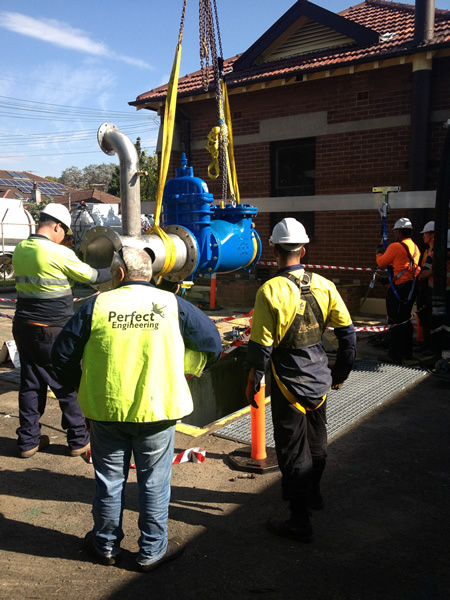 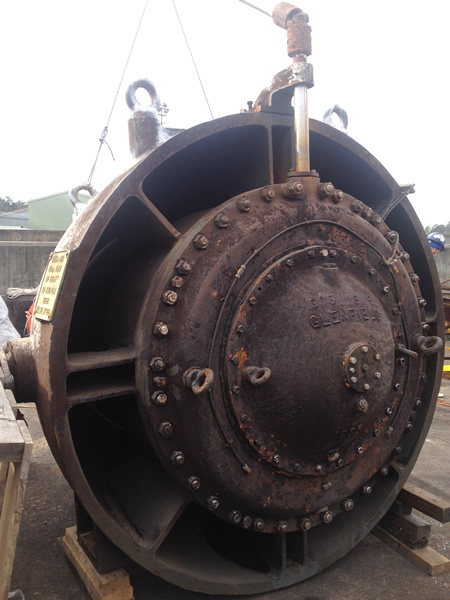 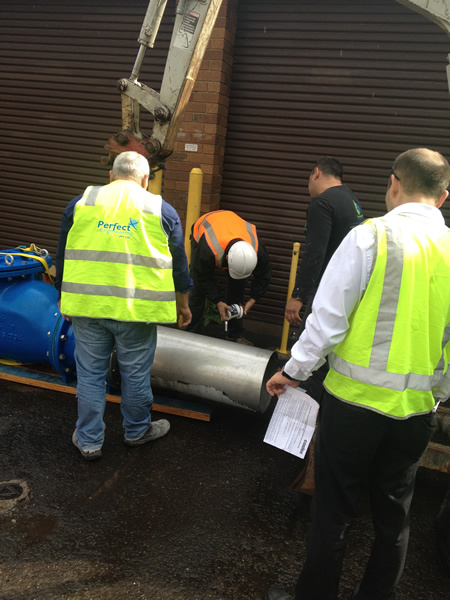 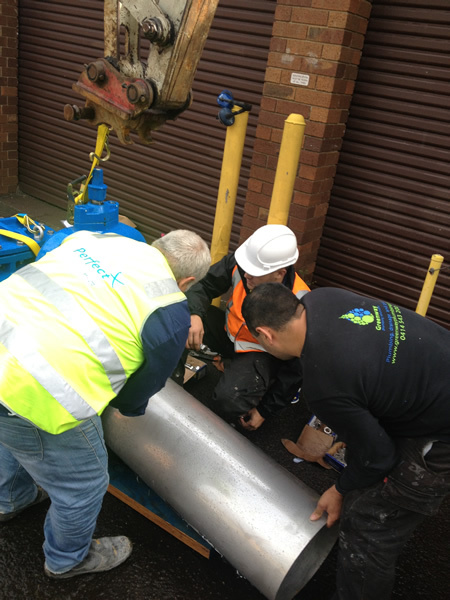 Perfect Engineering Pty Ltd has pre-qualification with all these clients due to its longstanding good practice, reliability and the ability to deliver any project successfully in a shorter period of time than expected. 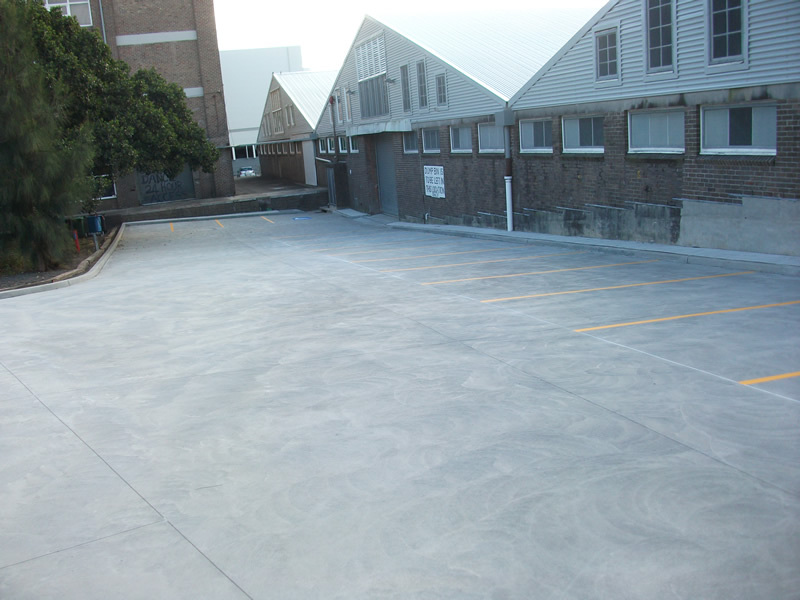 View our photographs of the past projects we completed. 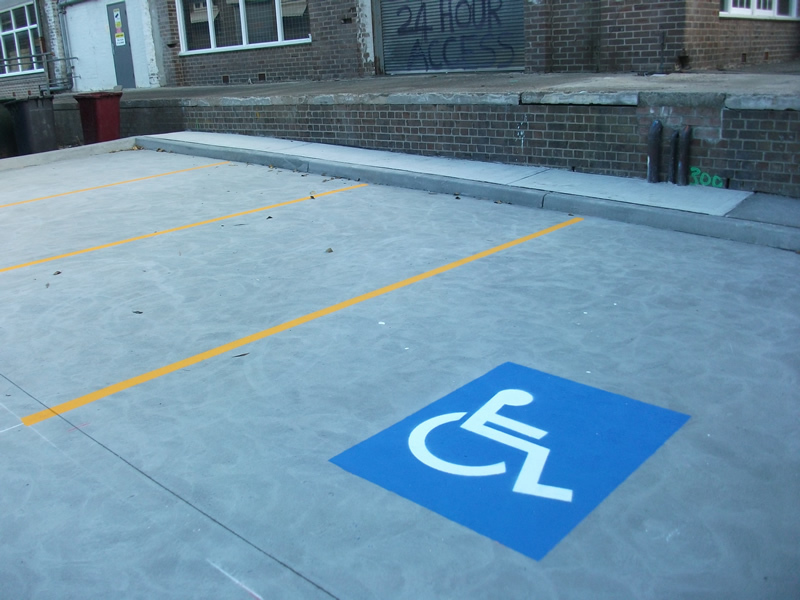 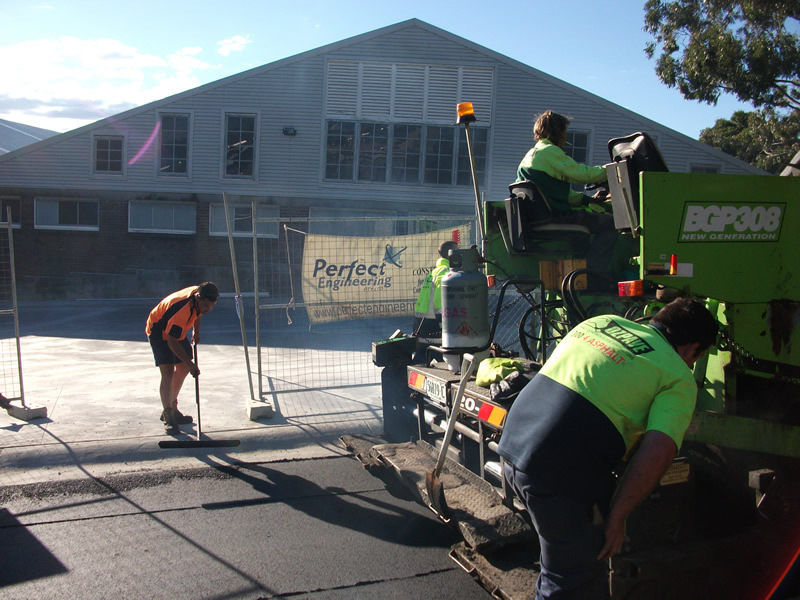 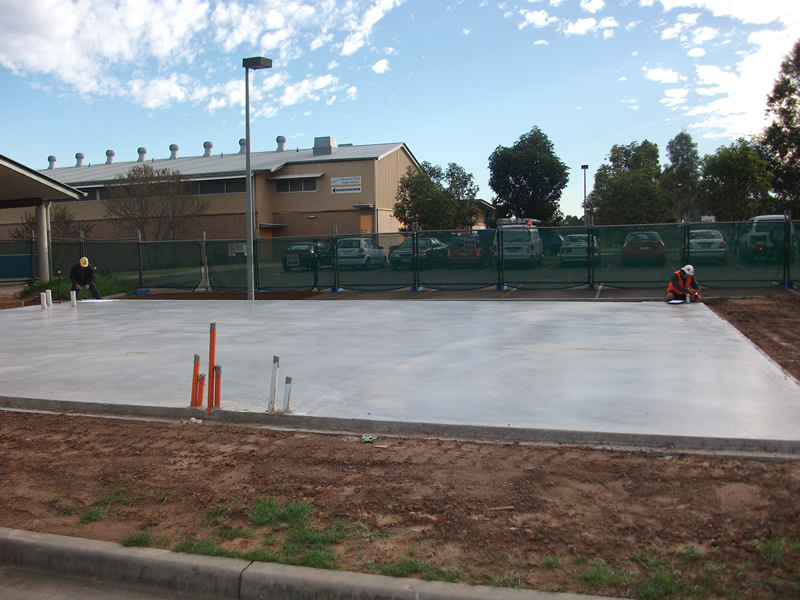 Perfect Engineering Pty Ltd was appointed as the 'Managing Contractor' by the Department of Public Works for the design and construction of certain projects i.e civil projects include a carpark and roadway for the ministry of The Arts. 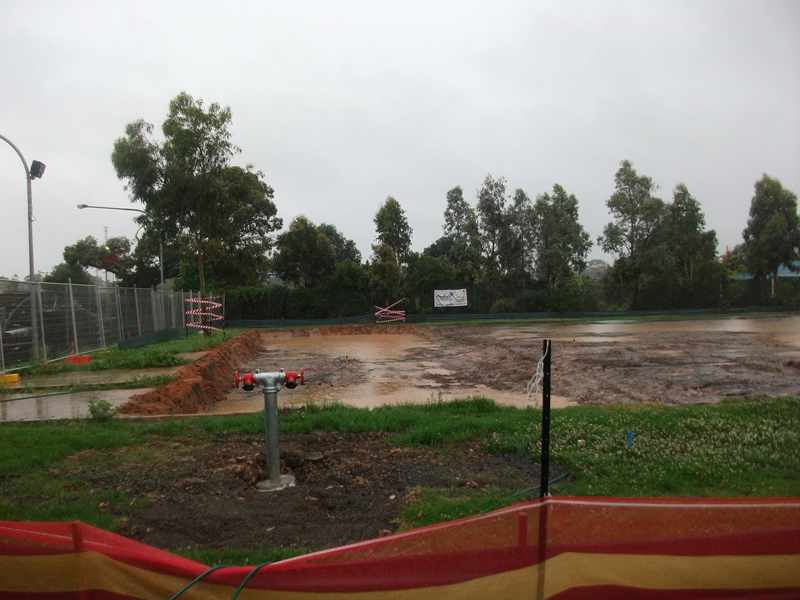 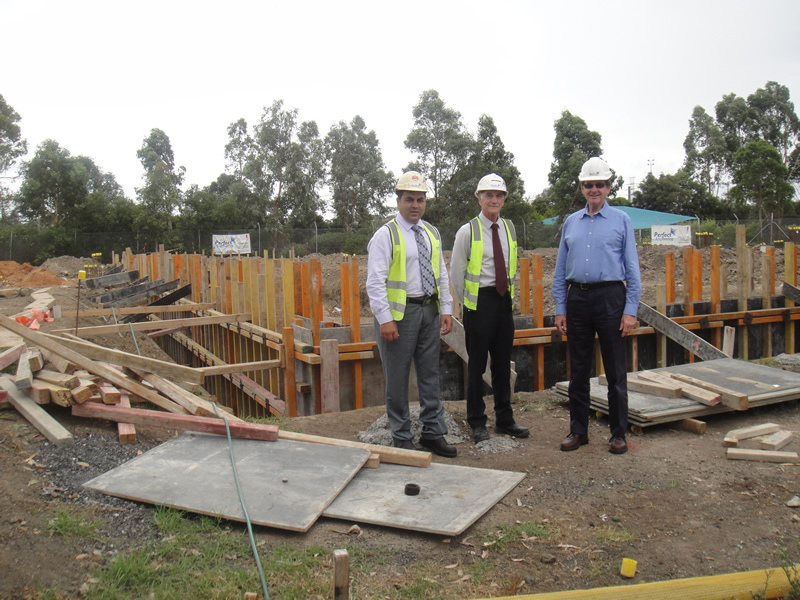 Other projects completed under this 'partnership' are TAFE Colleges and several high schools. 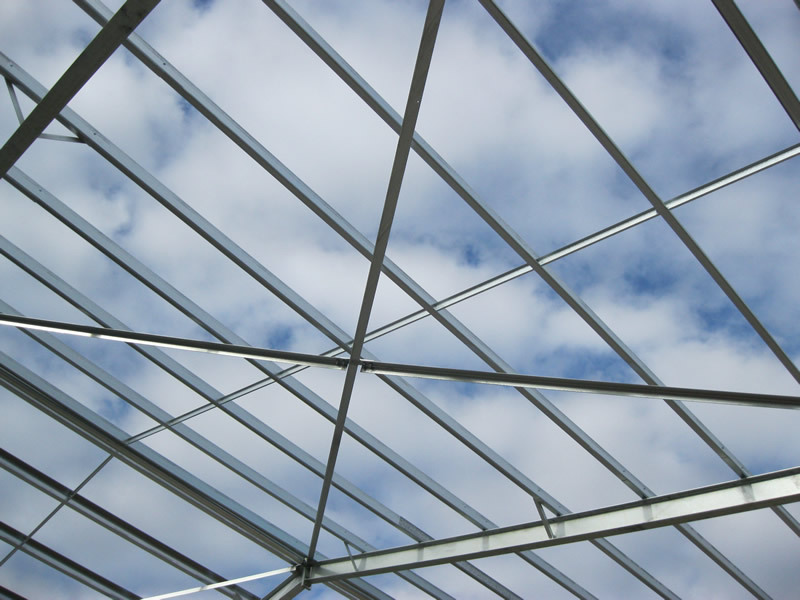 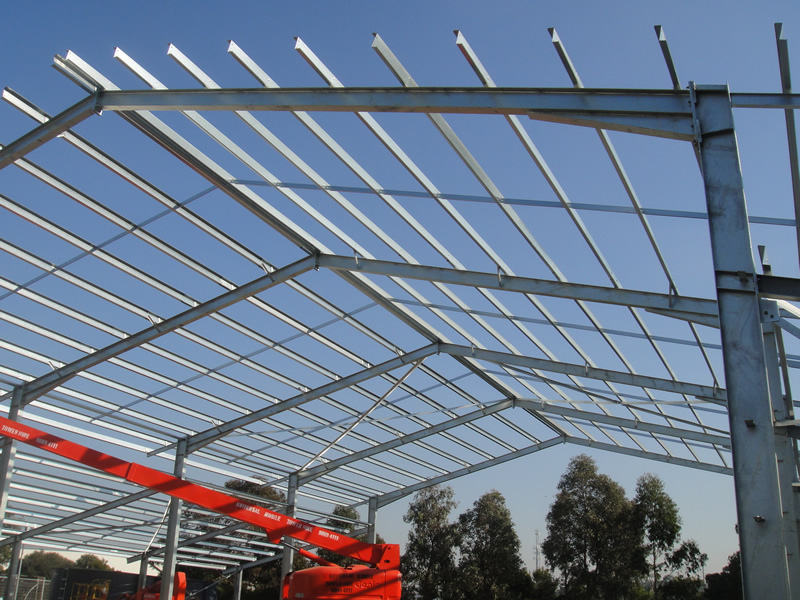 Perfect Engineering revised engineering drawings and converted it to detailed shop drawings to augment the construction policy especially with the fabrication and erection of steel structures. 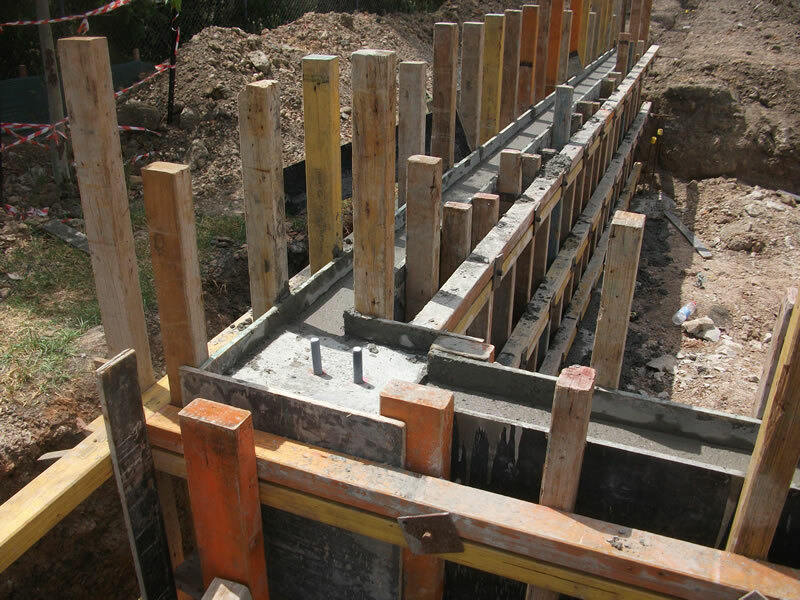 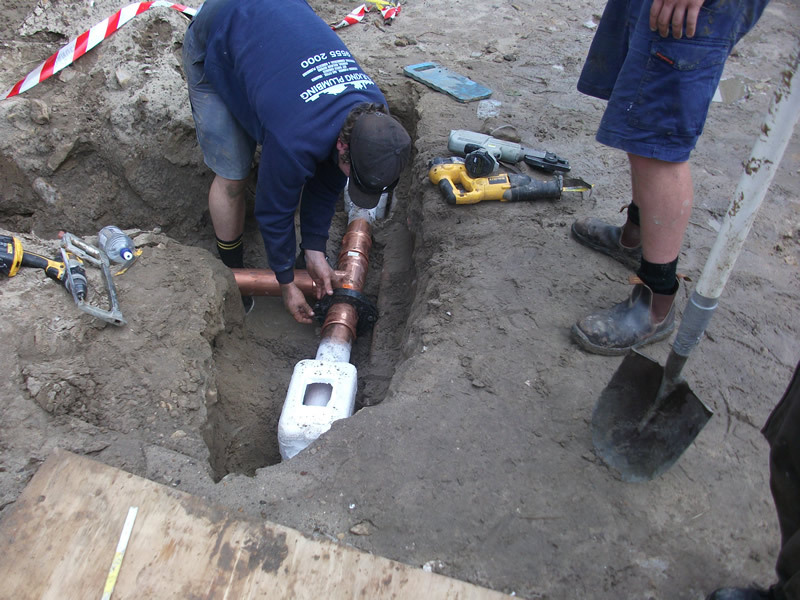 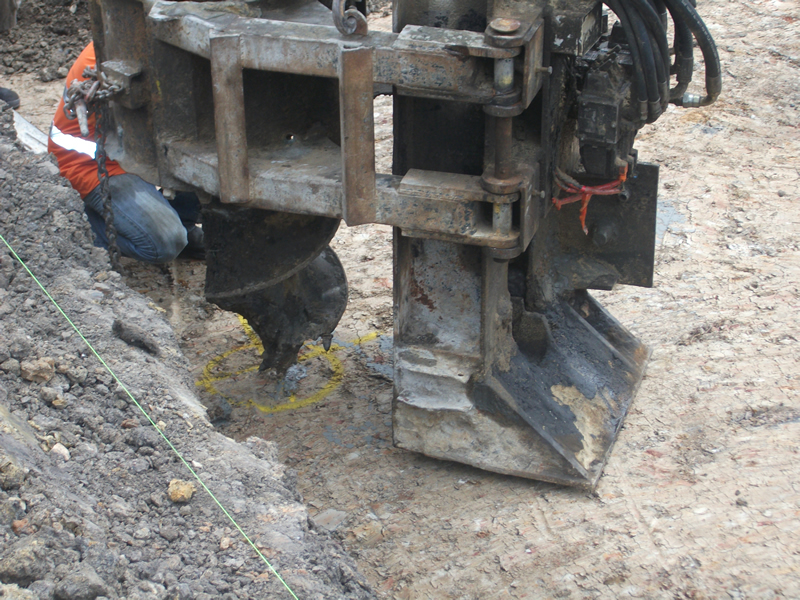 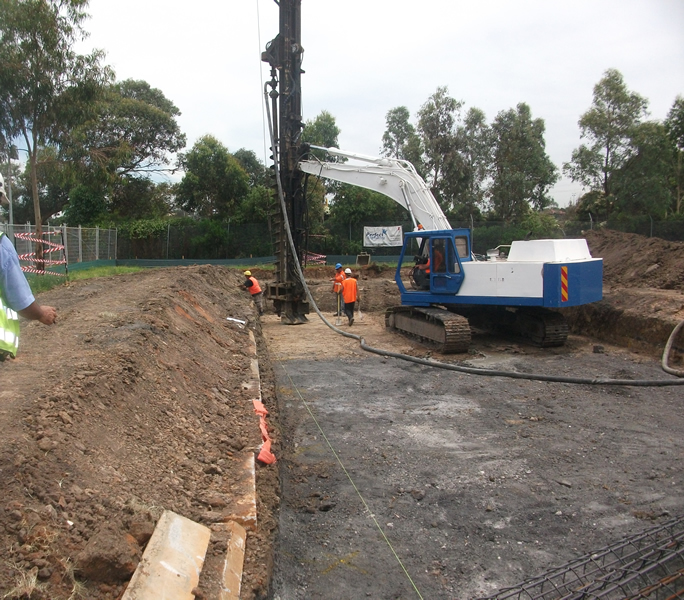 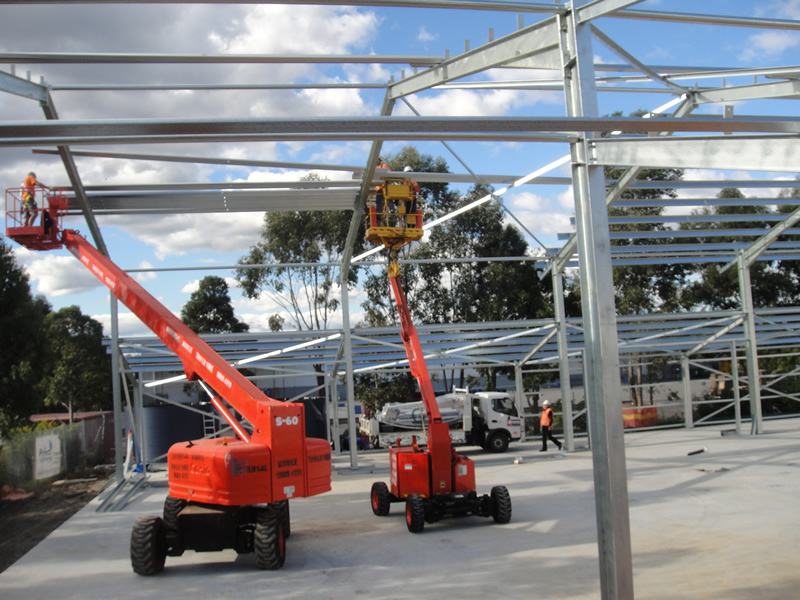 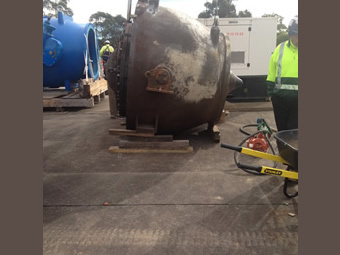 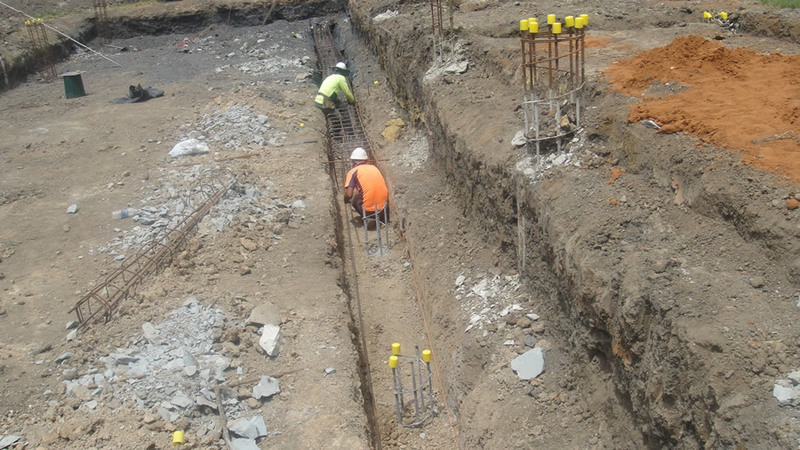 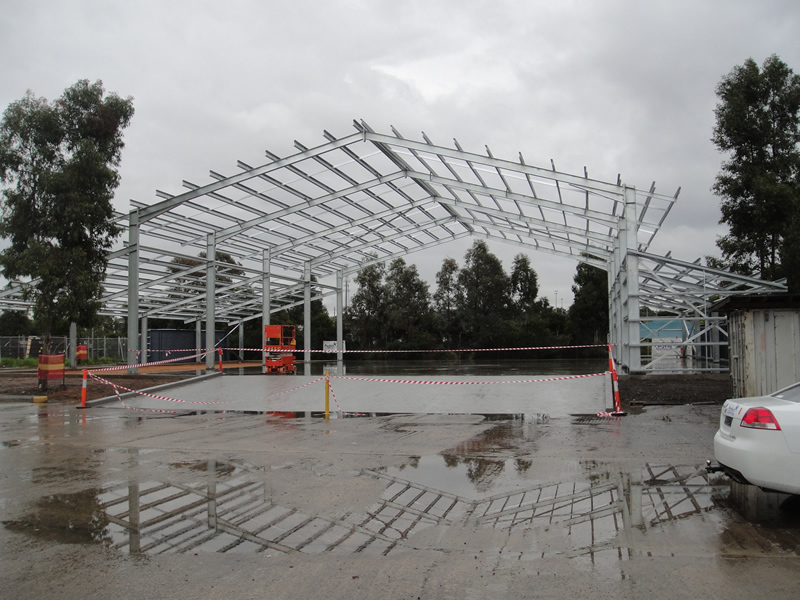 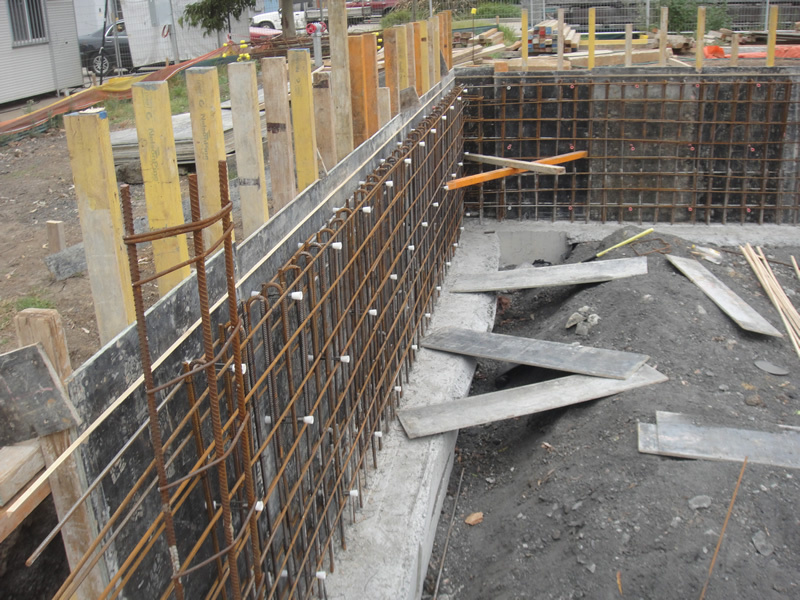 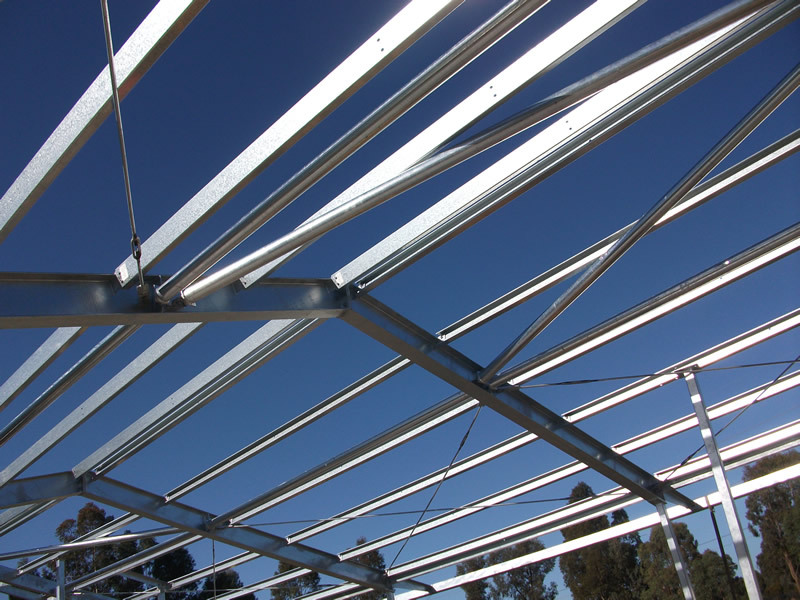 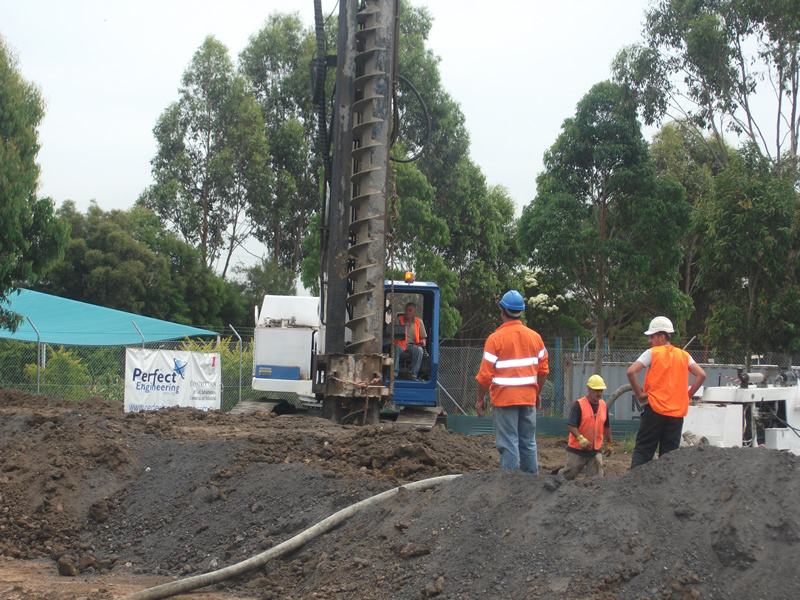 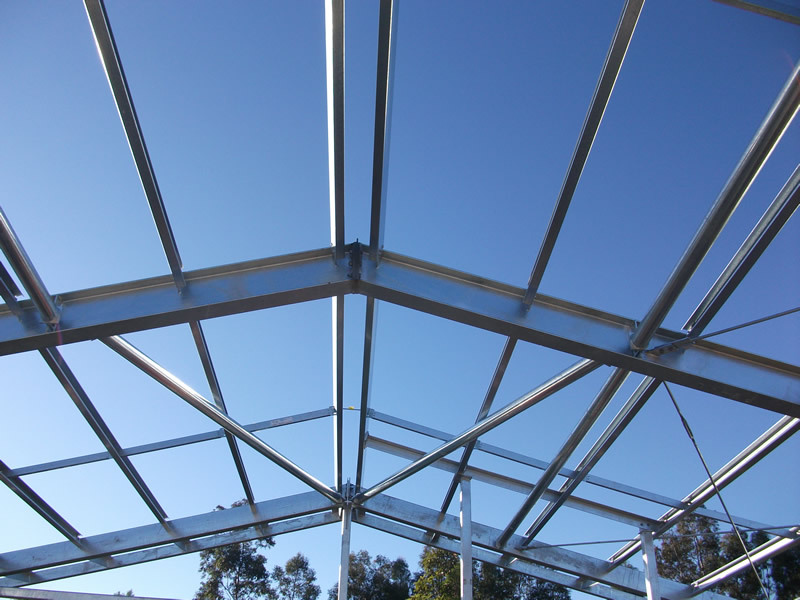 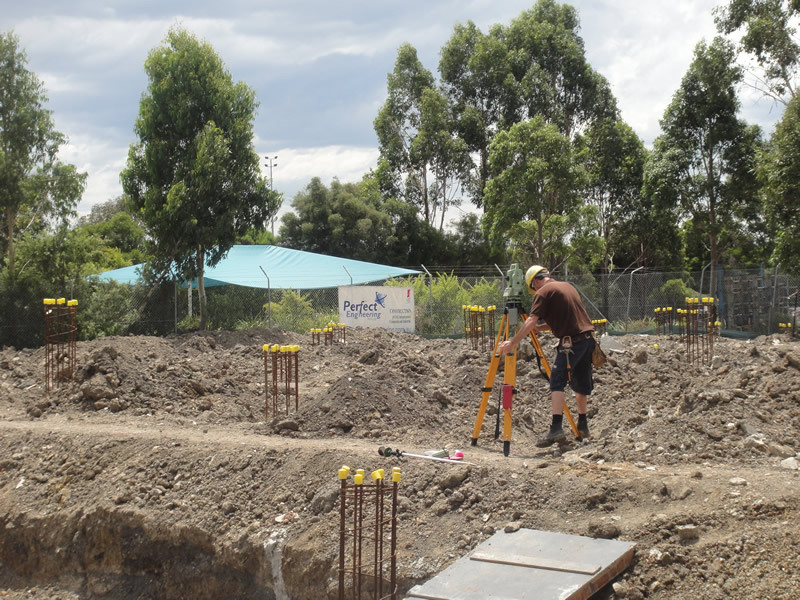 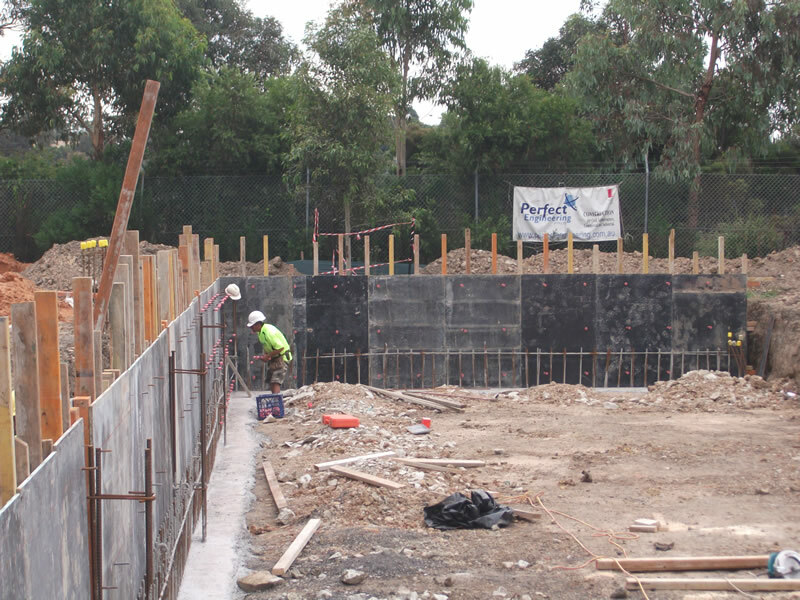 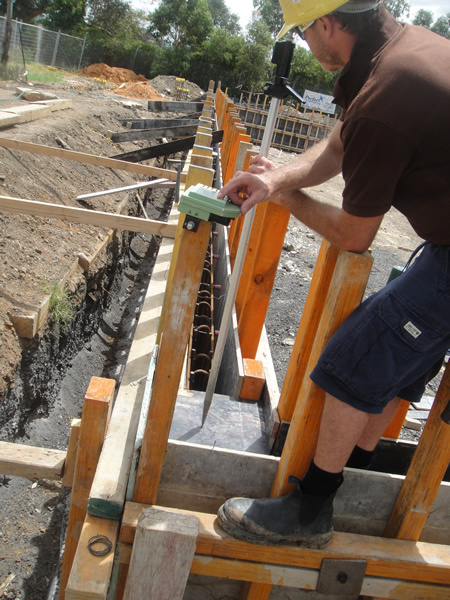 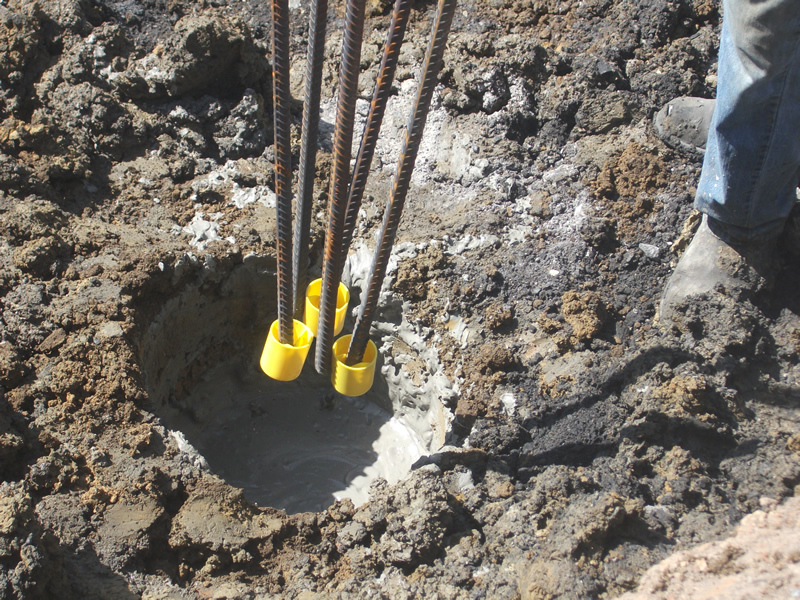 Perfect Engineering Pty Ltd is also proud to announce that it has also employed hundreds of subcontractors in the various disciplines required notably in the vicinity of where the project is taking place. 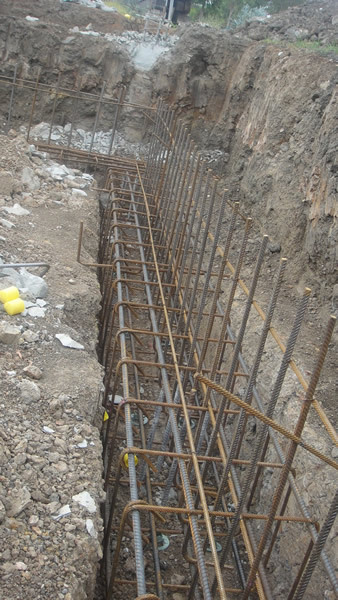 This also serves the primary purpose of the BER Objectives which the government has put in place. 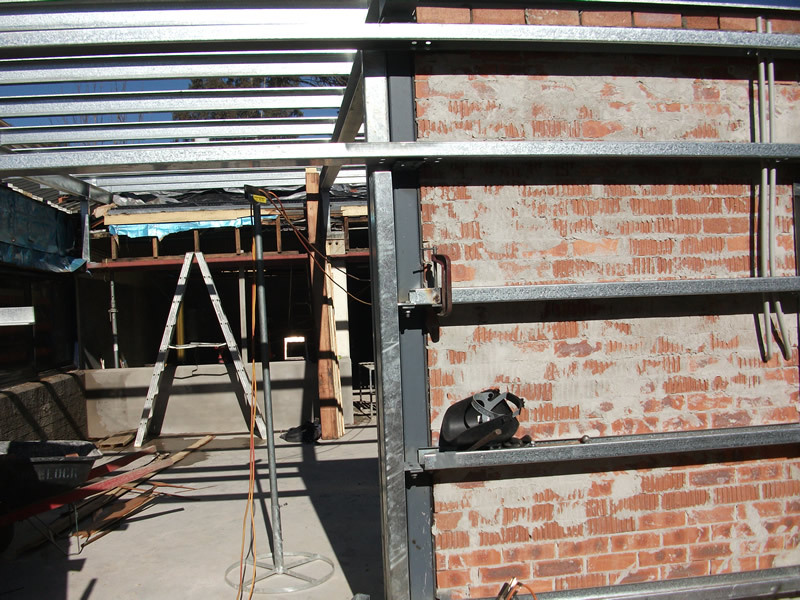 What is the Building the Education Revolution (BER)? 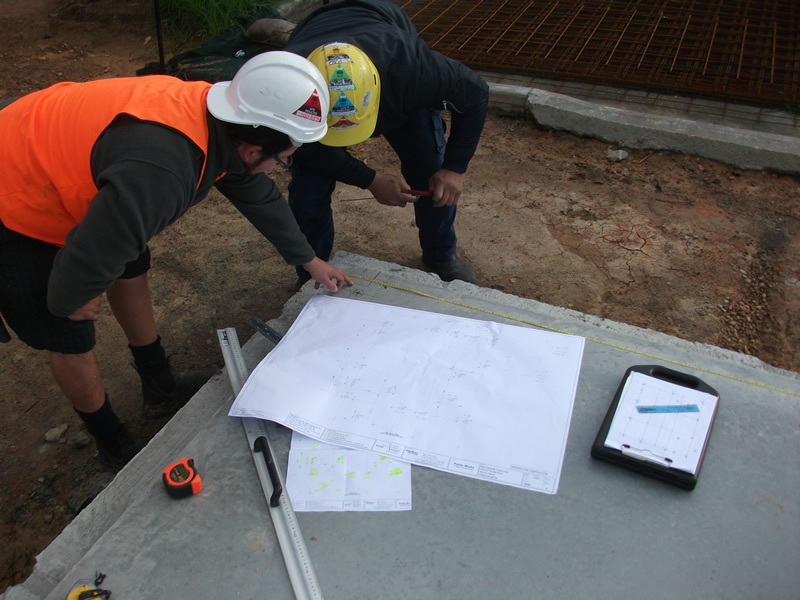 The Commonwealth Government has committed funding of $14.7 billion over three years to provide new facilities and refurbishments in Australian schools to meet the needs of 21st century students and teachers through the Building the Education Revolution (BER) program. 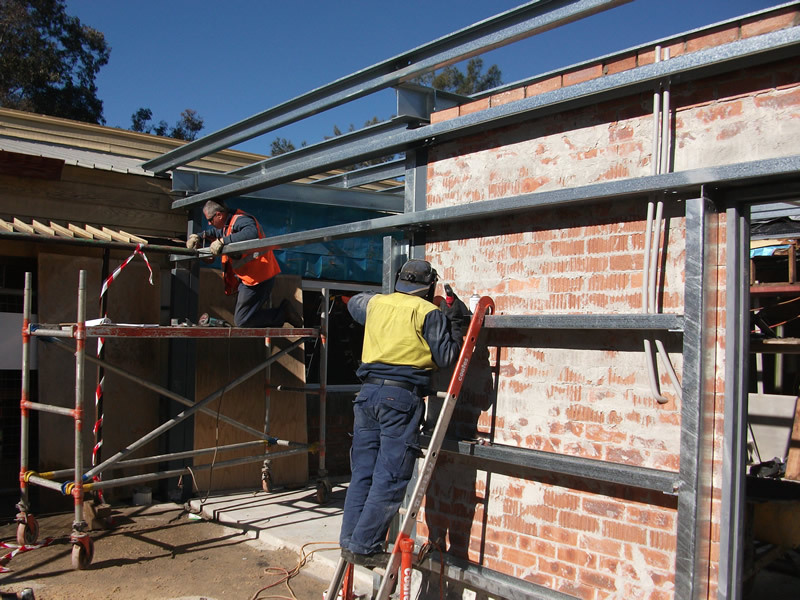 $3.2 billion of funding has been allocated to provide upgrades and refurbishments of school facilities under the NSW Building the Education Revolution (BER) program. 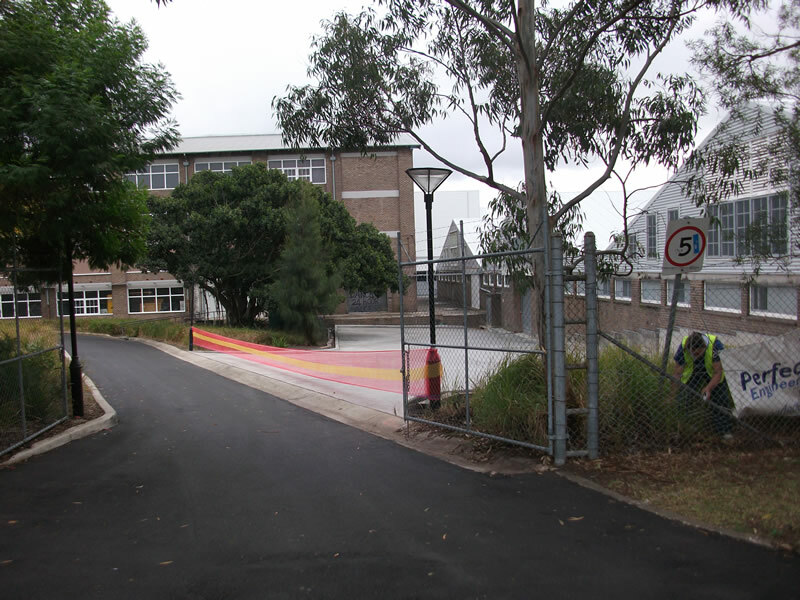 National School Pride program - $1.288 billion for all schools in Australia. 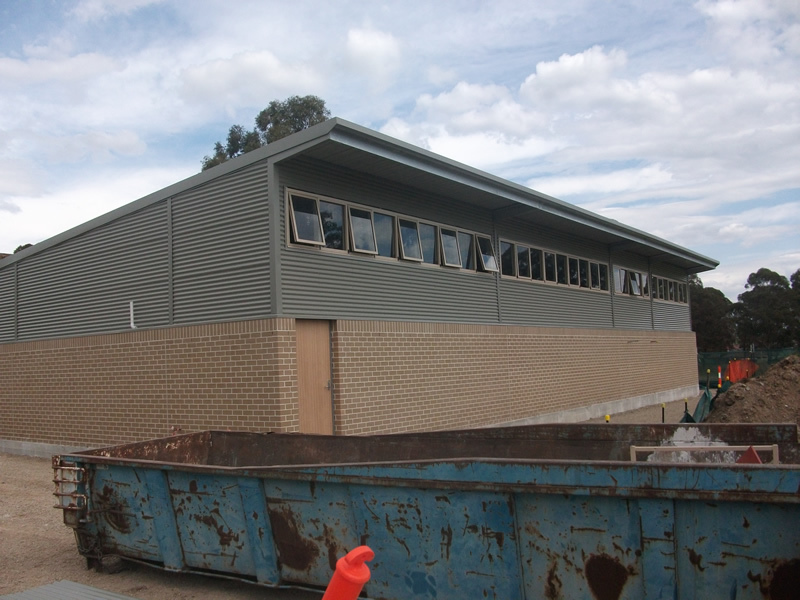 Provide economic stimulus through the rapid construction and refurbishment of school infrastructure. 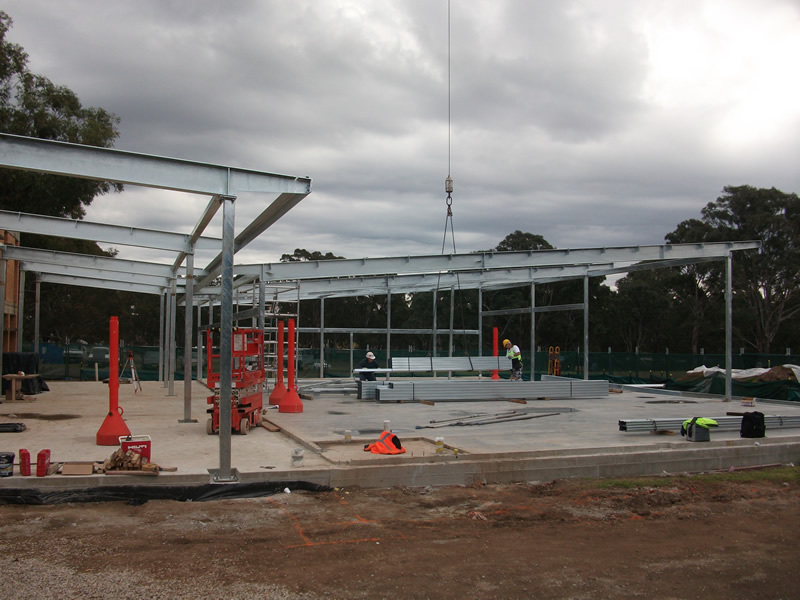 Build learning environments to help children, families and communities participate in activities that will support achievement, develop learning potential and bring communities together. 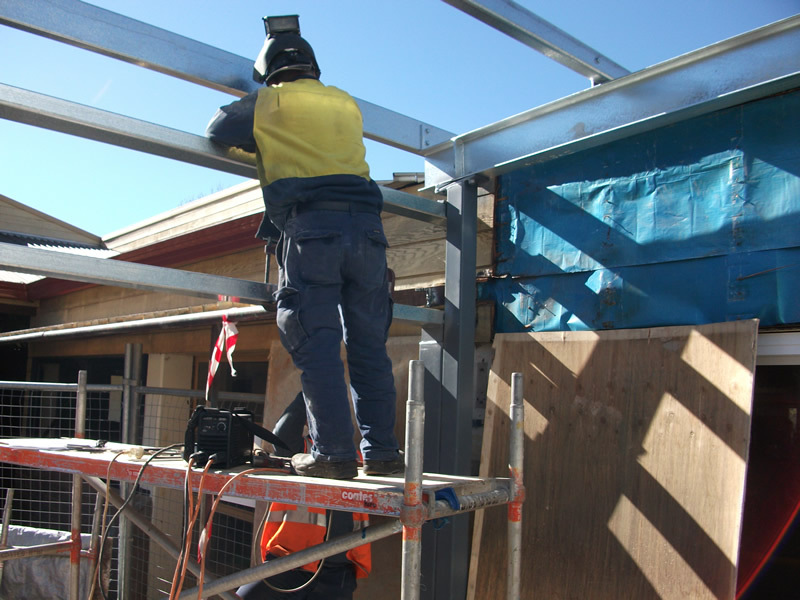 Building the Education Revolution is estimated to support 15,000 jobs per annum. 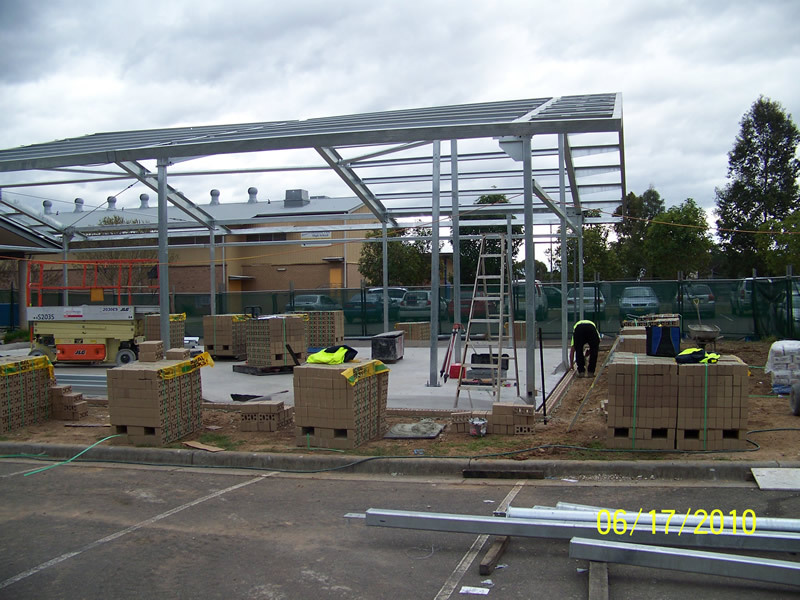 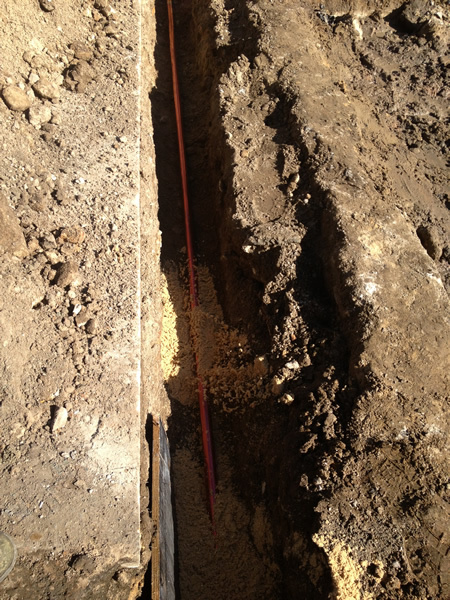 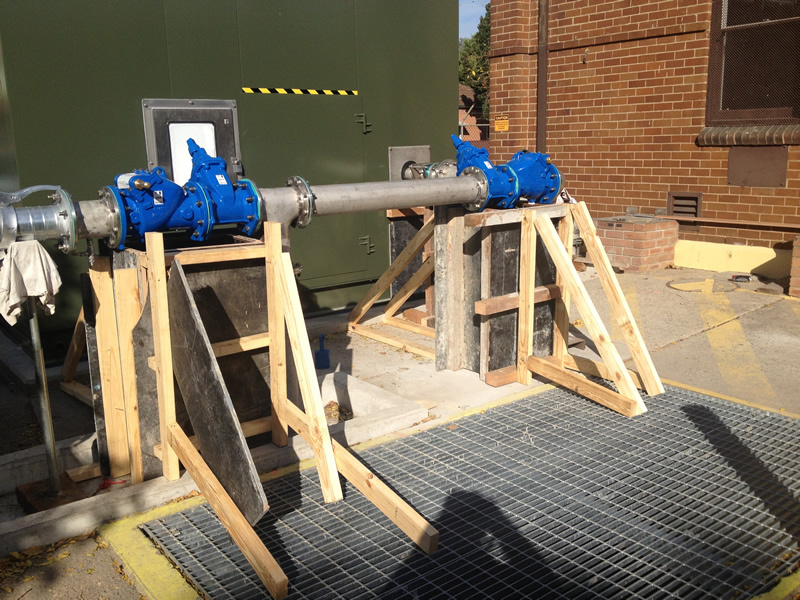 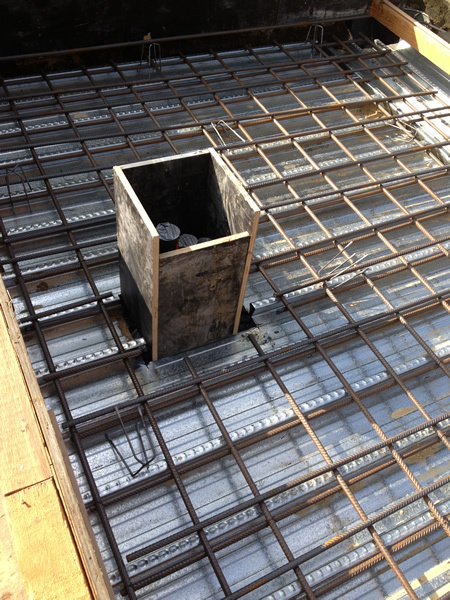 Achieved projects by liaising closely with the client to overcome existing Civil, Building or Structural issues. 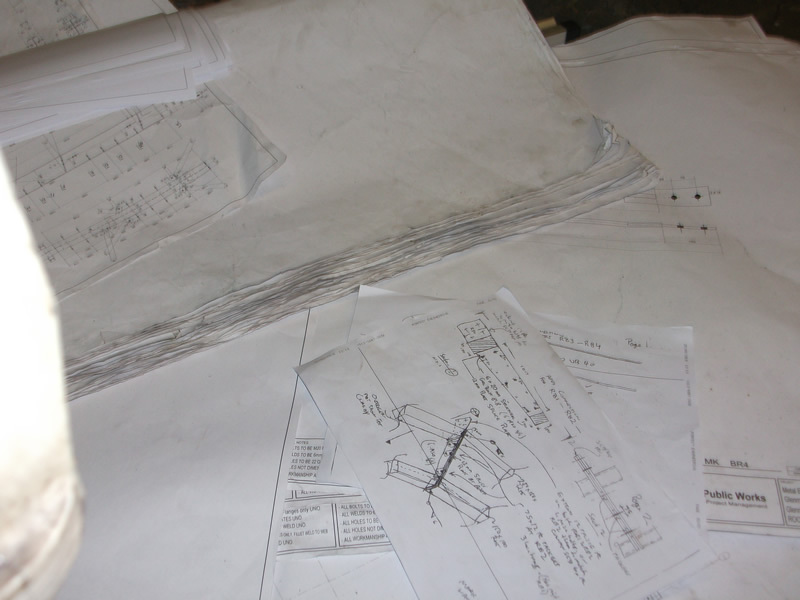 In fact Perfect Engineering has internal design Engineers and hence usually overcomes any issues immediately by consulting with its own engineers. 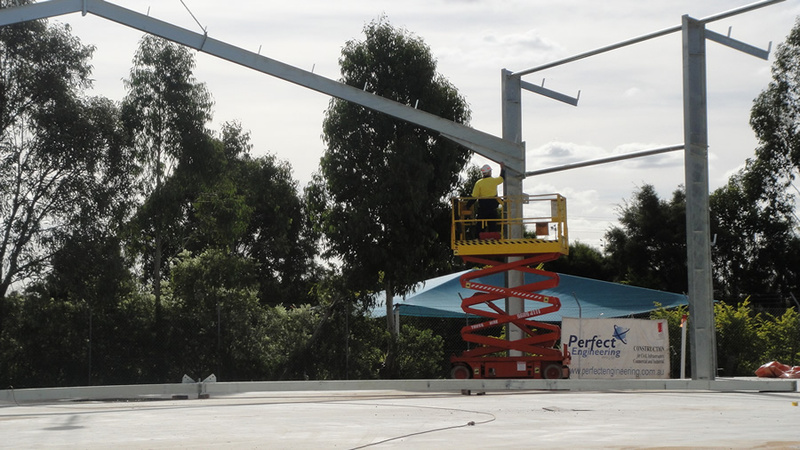 Perfect Engineering Pty Ltd is also in partnership with Engineers Australia and listed amongst the highest organisations in the country. 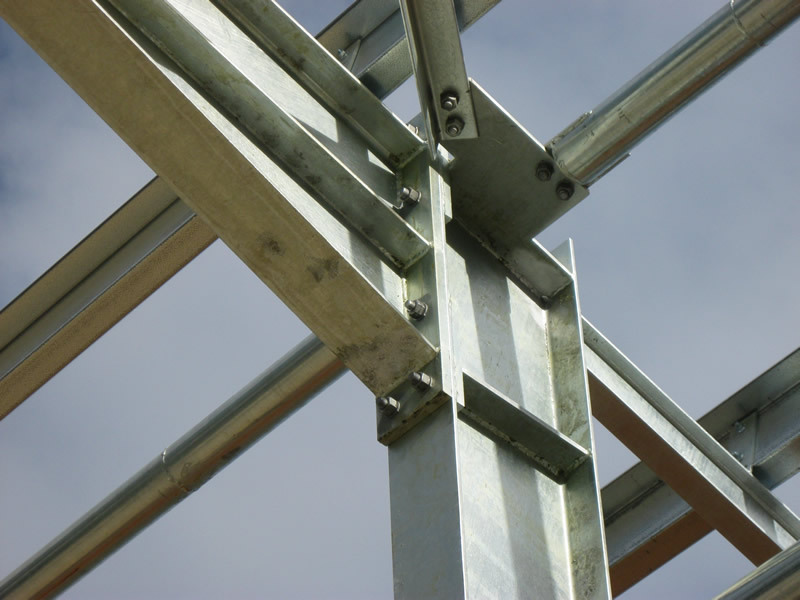 Most of our Engineers including the Managing Director are Fellow and Chartered Professional Engineers and NPER accredited. 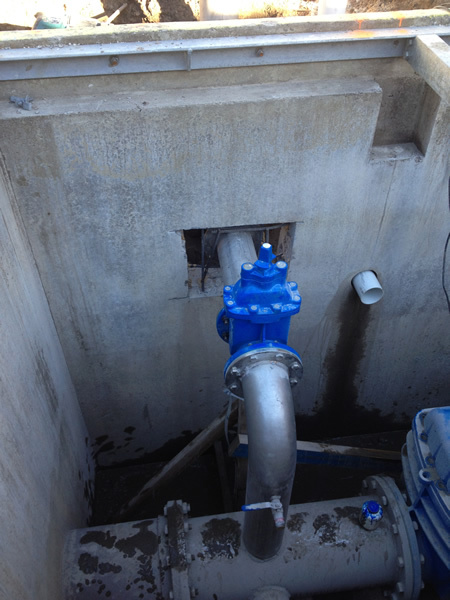 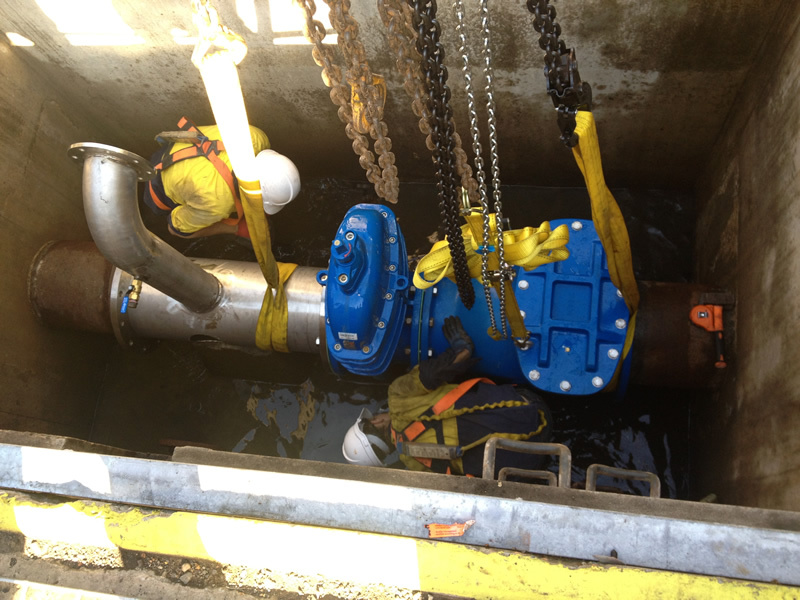 "Perfect Engineering has been called to solve numerous problems, for key clients and their projects."